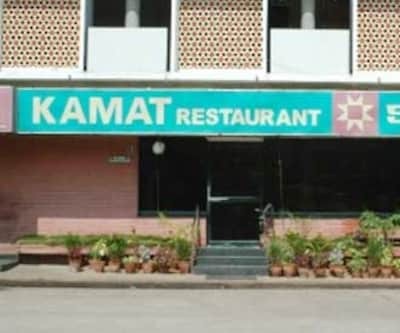 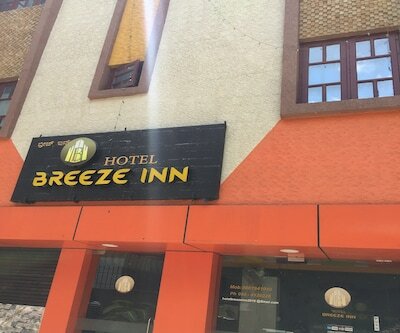 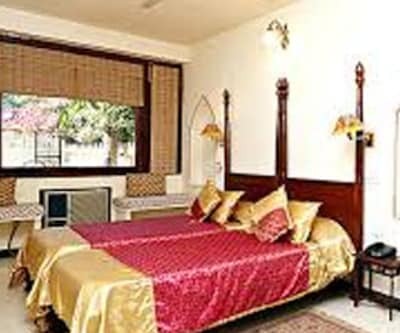 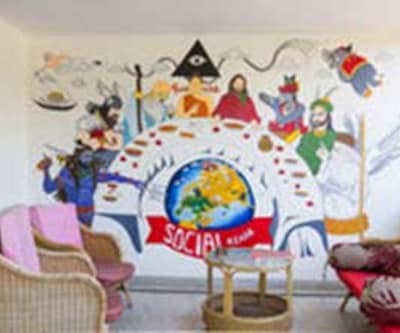 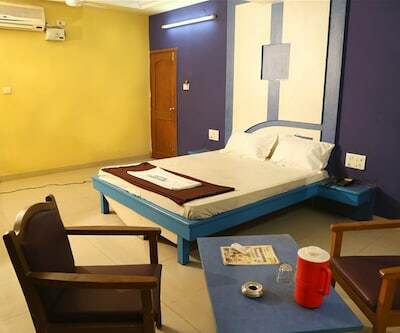 Stay Zone India offers free breakfast to its guests. 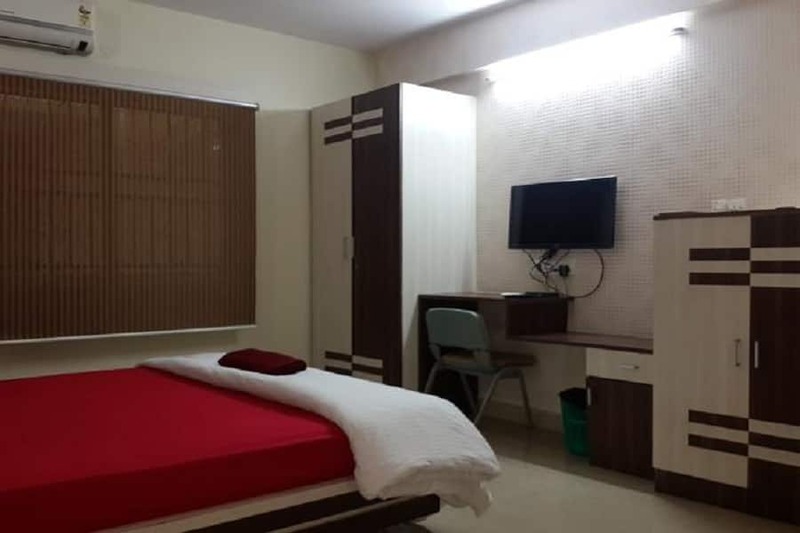 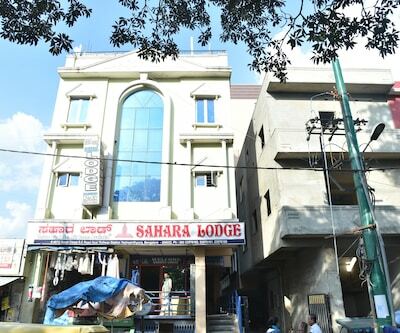 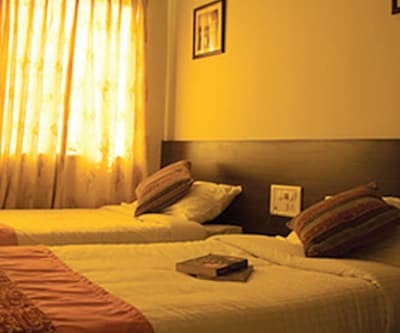 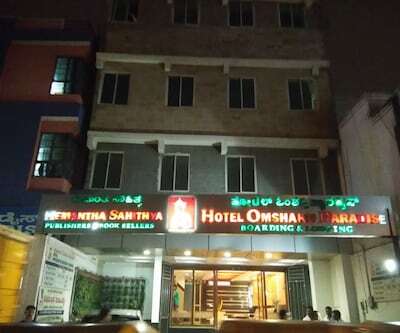 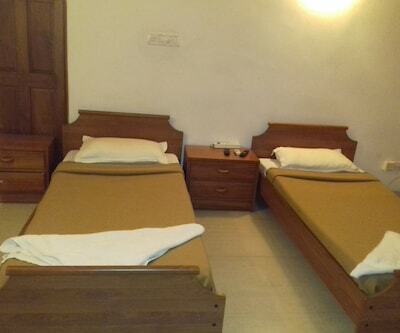 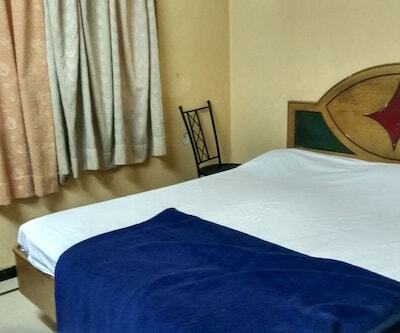 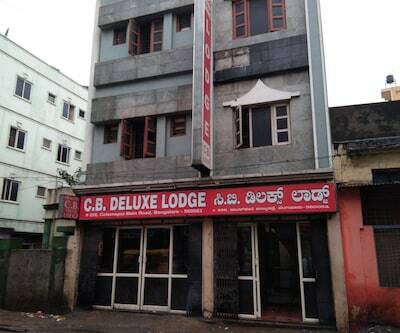 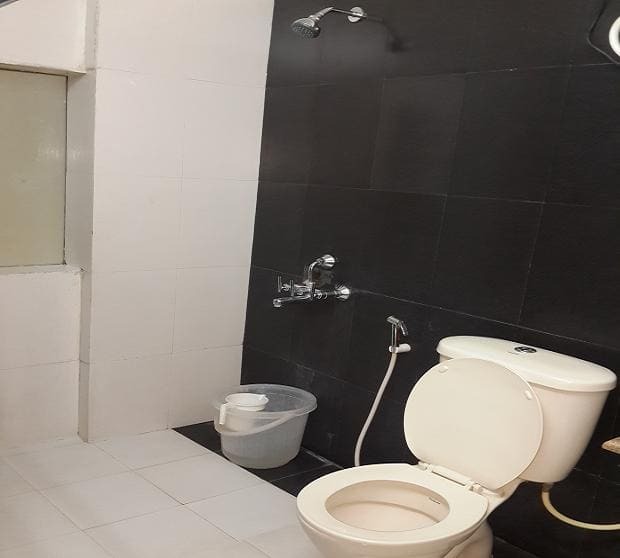 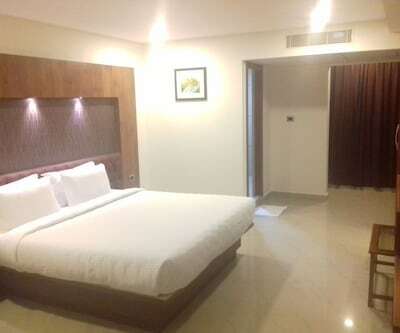 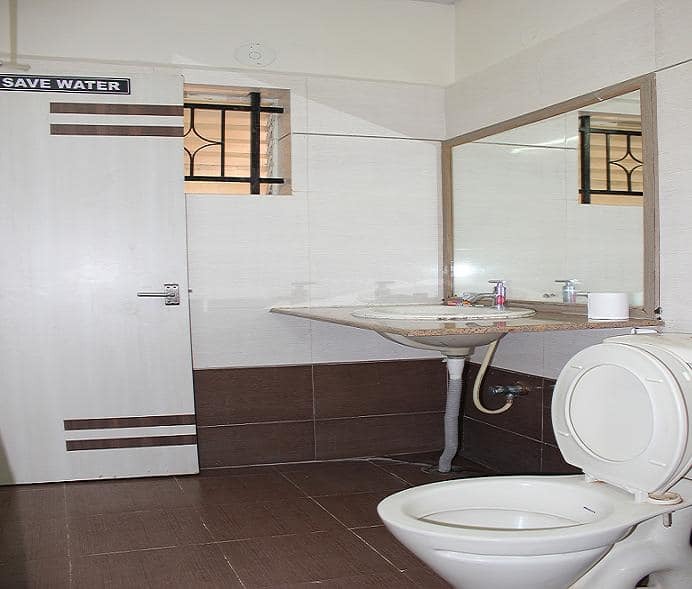 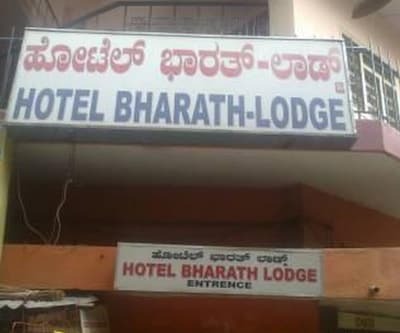 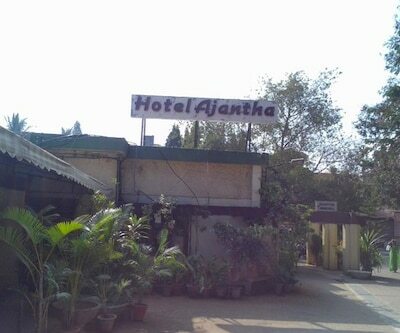 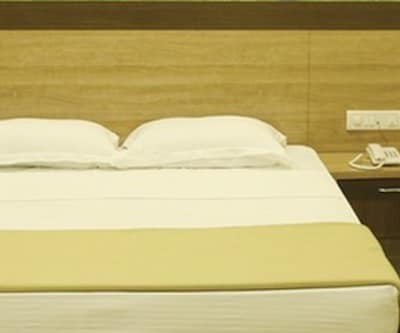 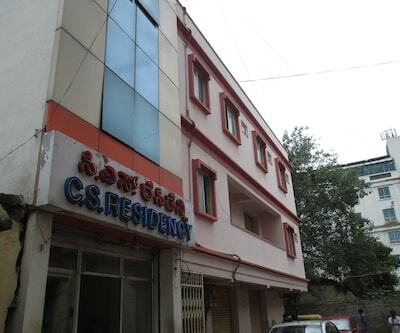 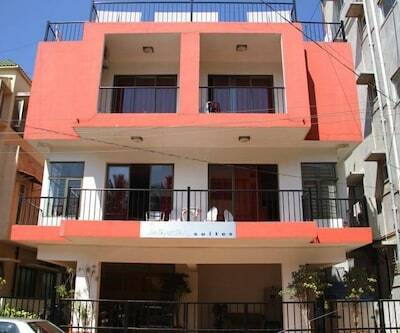 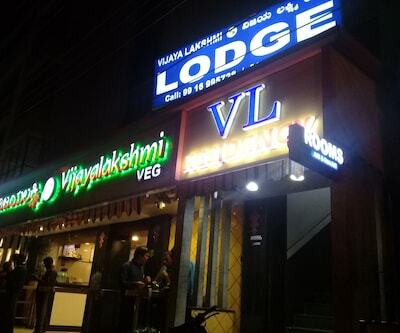 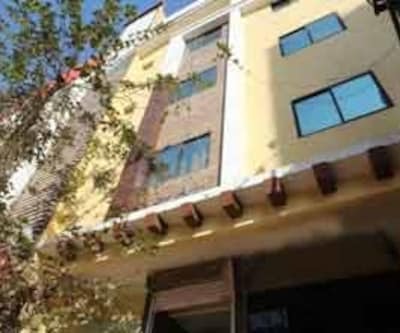 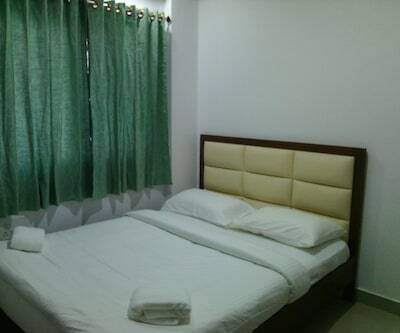 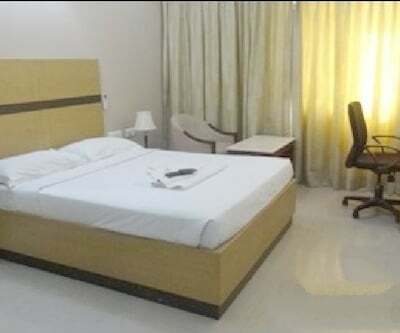 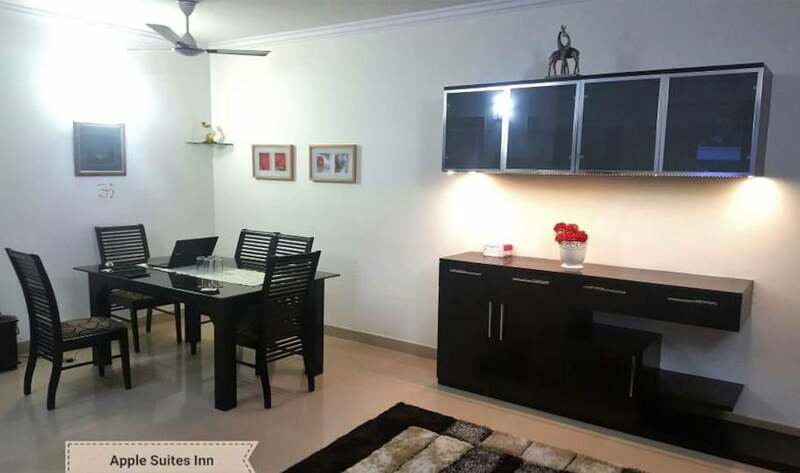 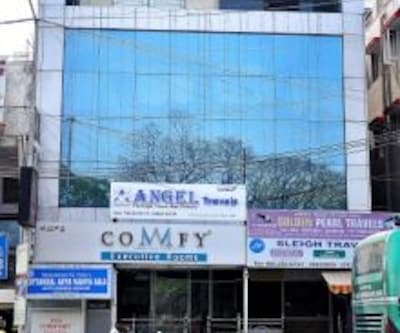 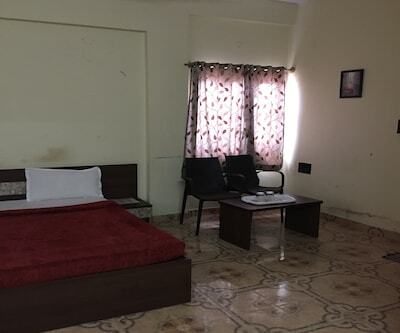 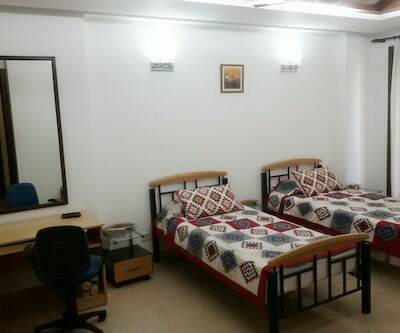 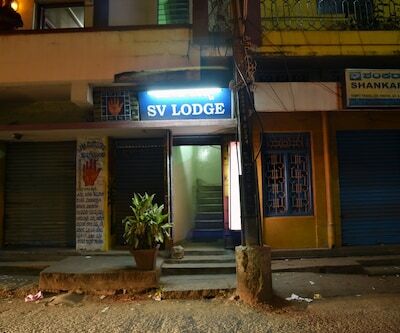 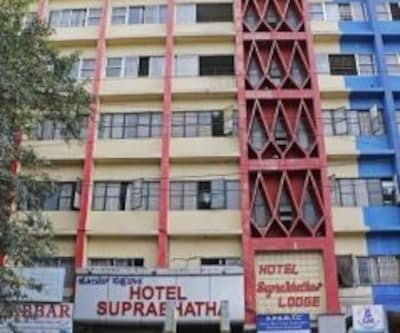 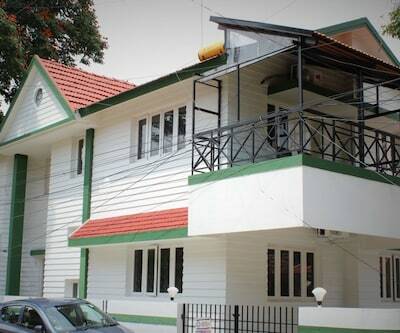 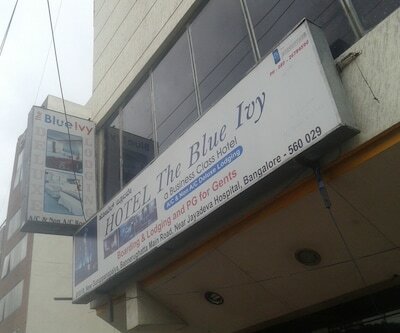 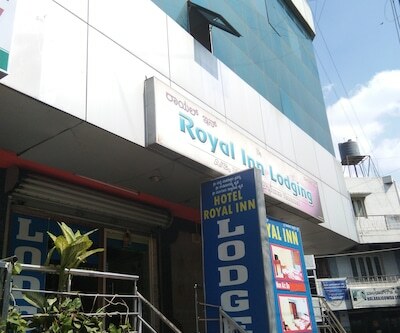 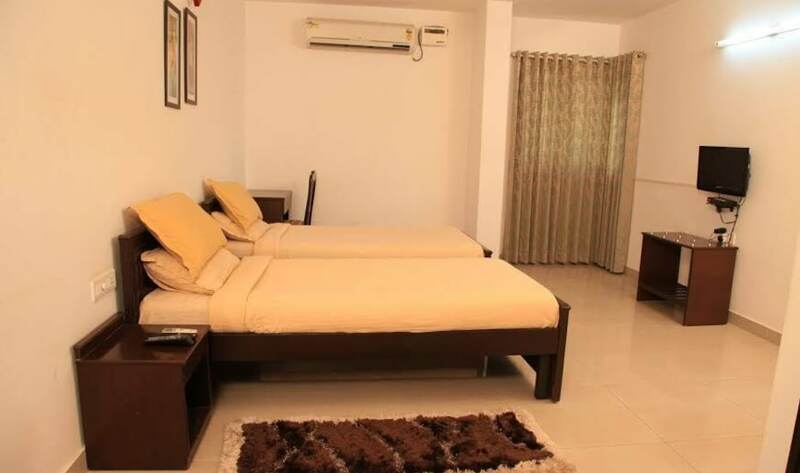 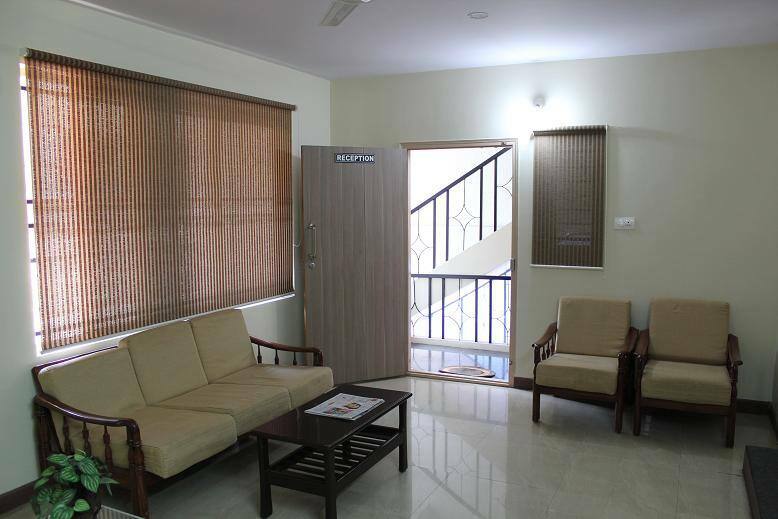 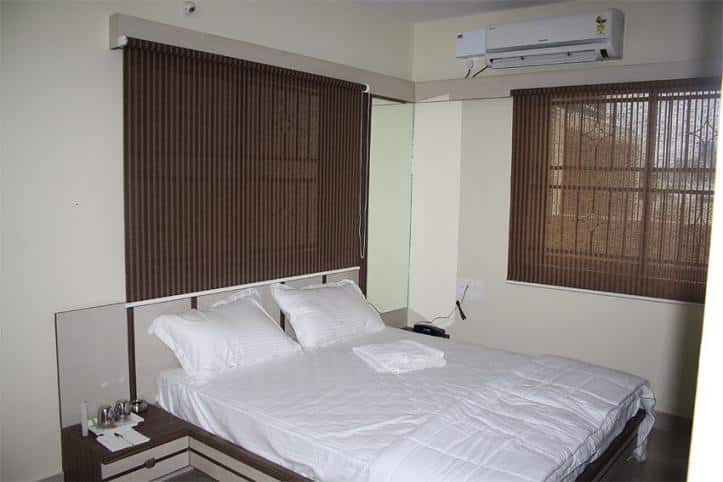 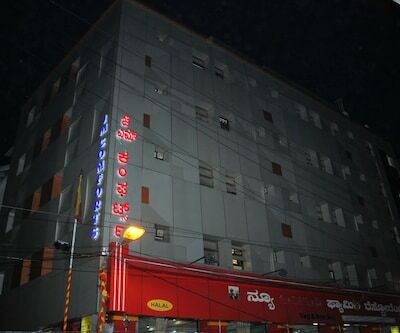 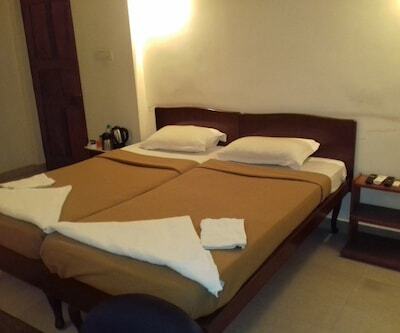 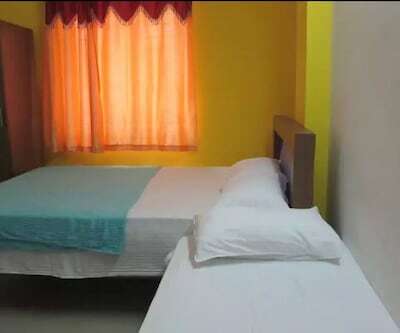 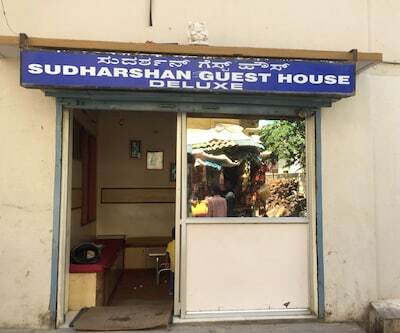 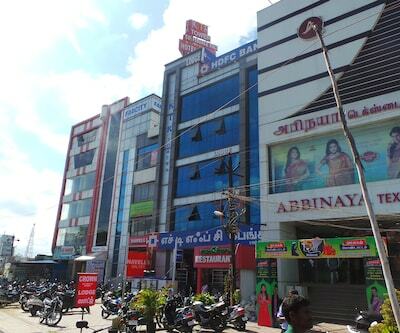 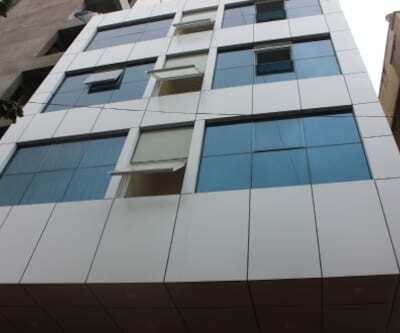 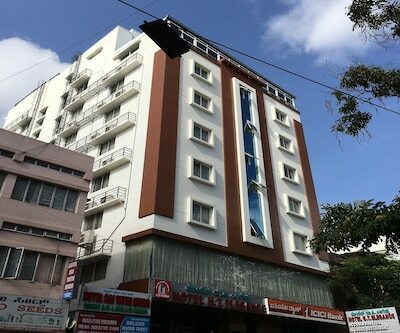 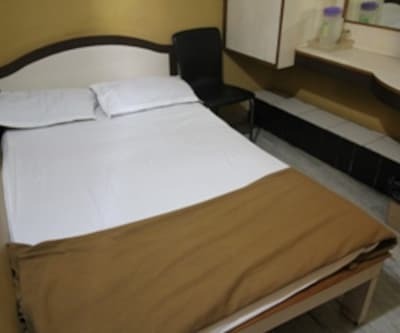 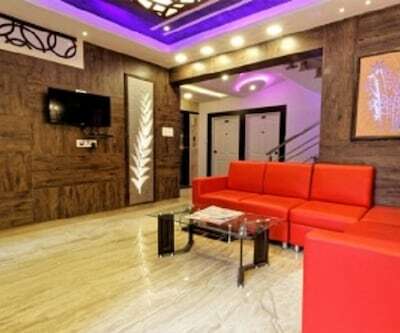 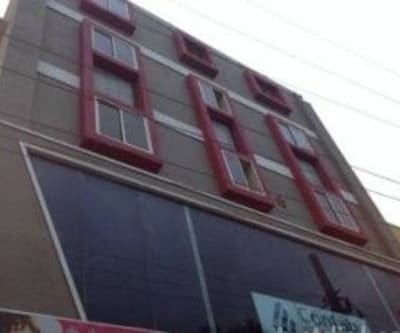 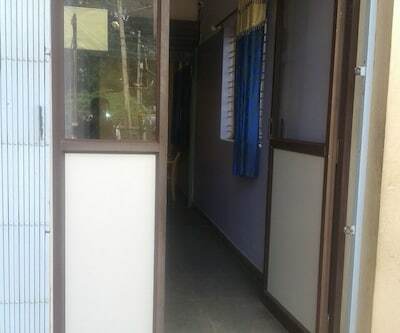 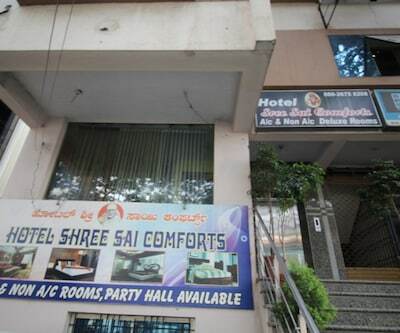 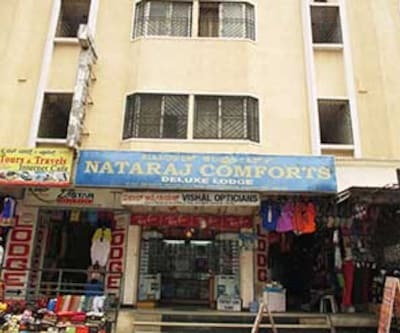 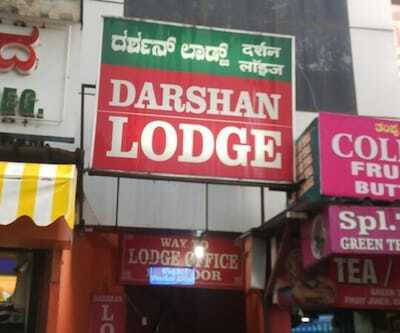 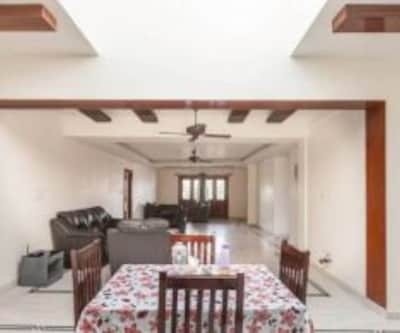 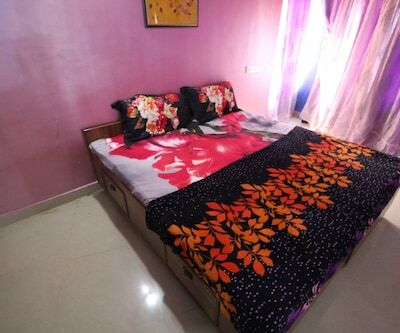 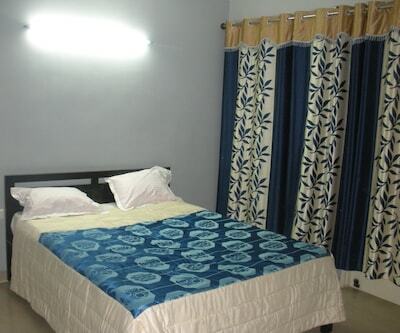 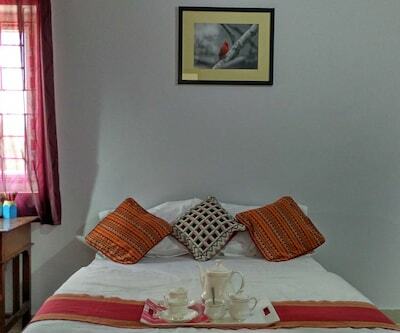 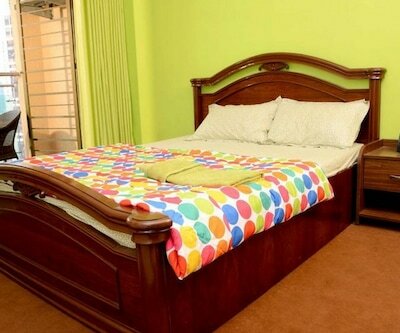 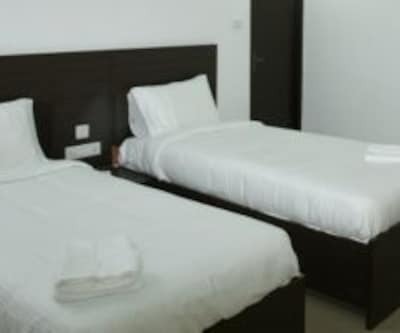 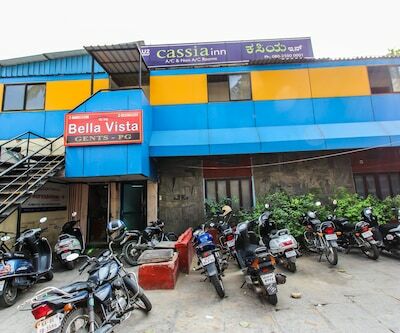 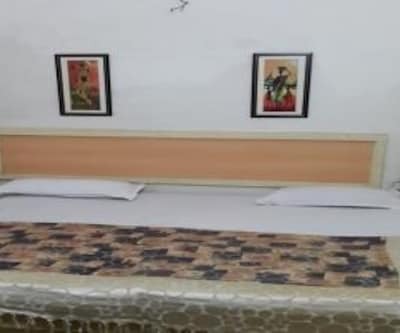 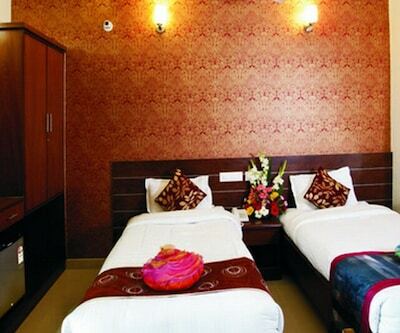 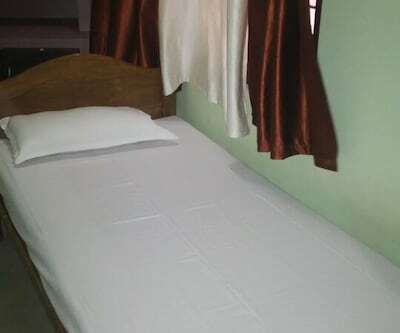 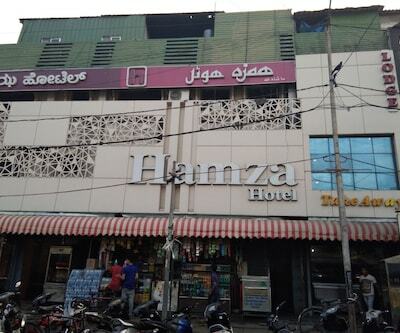 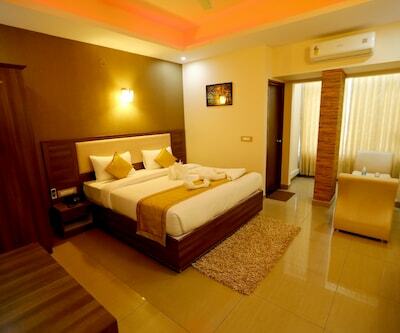 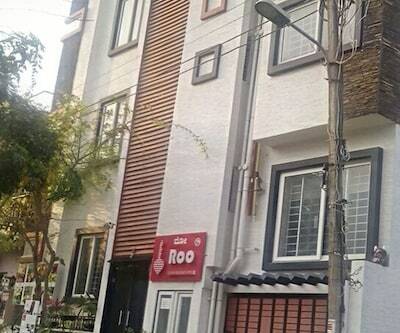 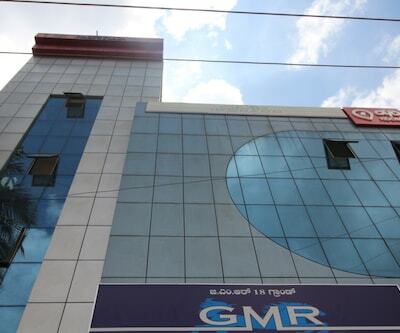 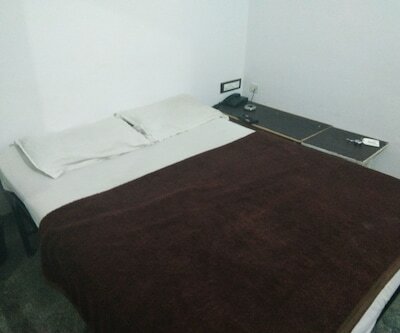 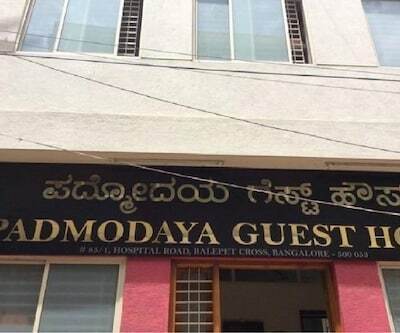 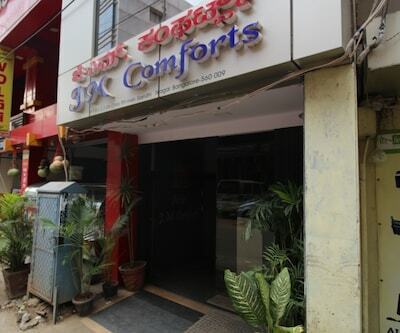 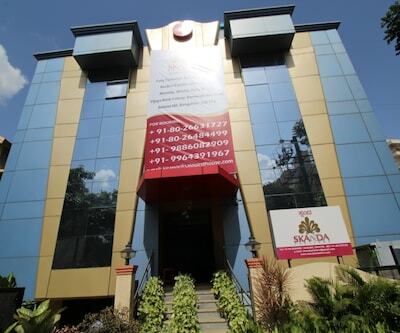 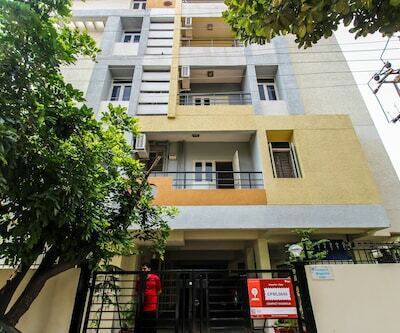 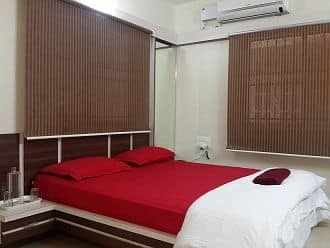 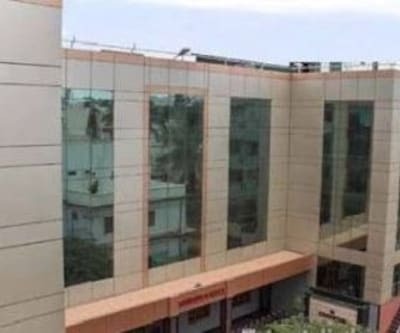 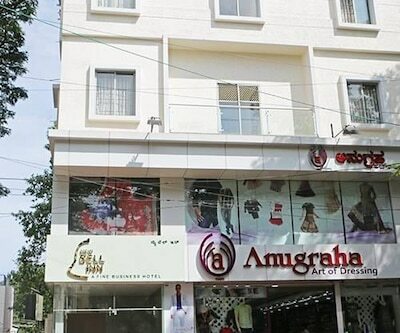 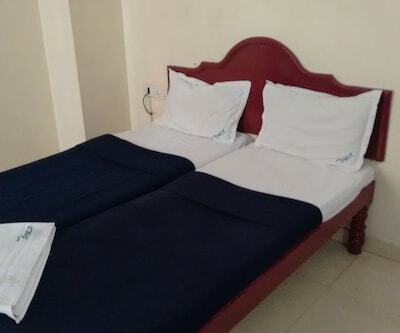 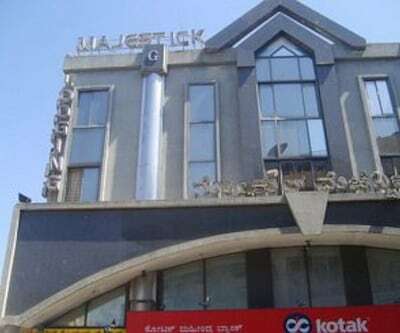 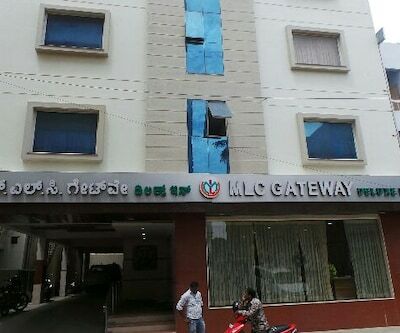 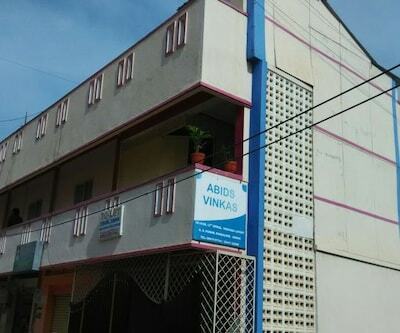 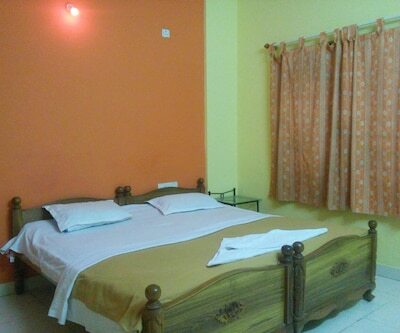 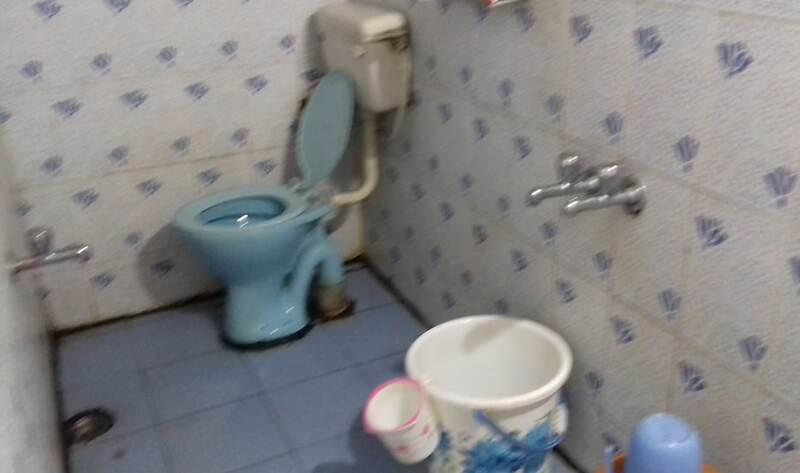 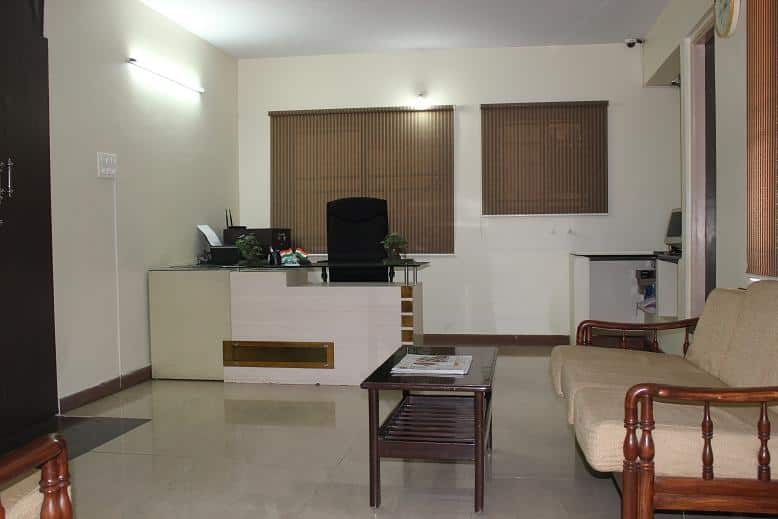 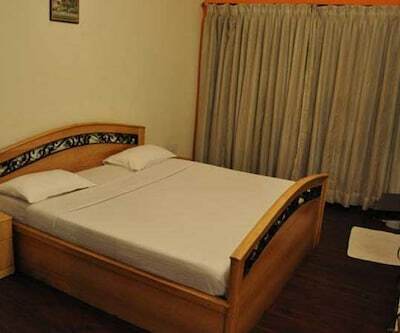 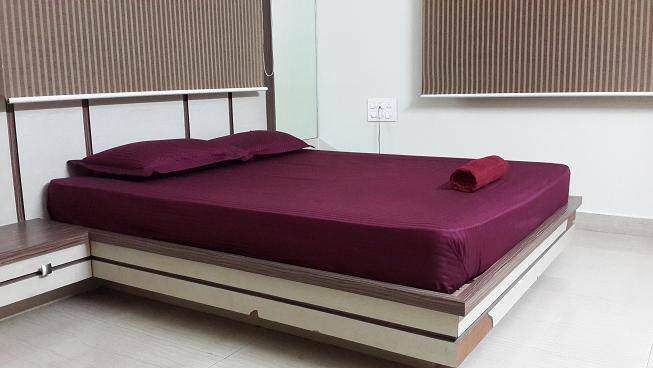 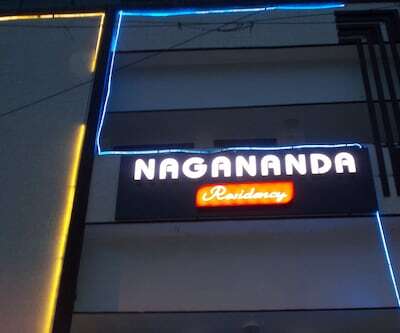 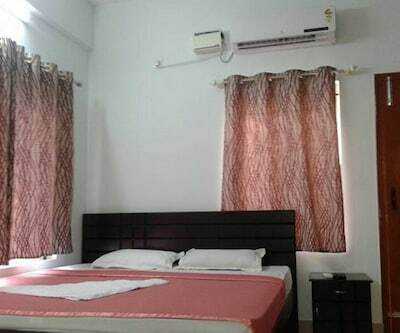 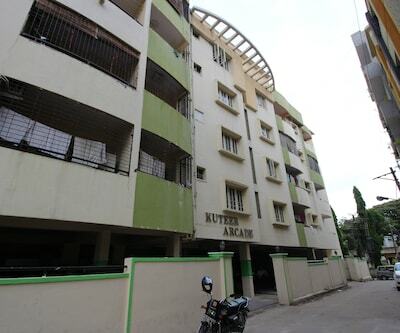 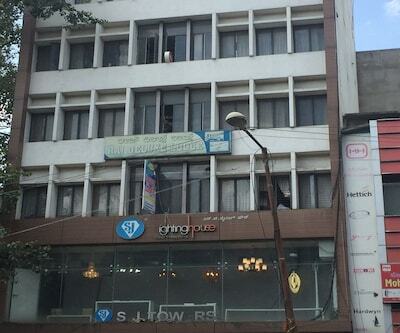 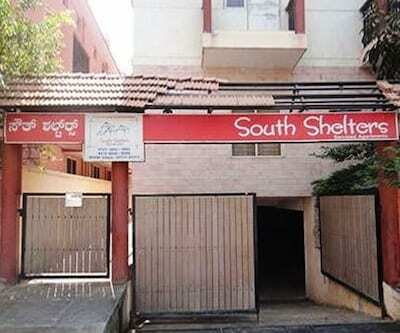 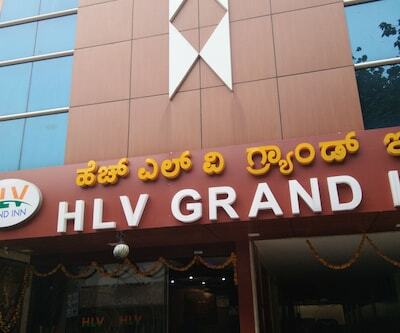 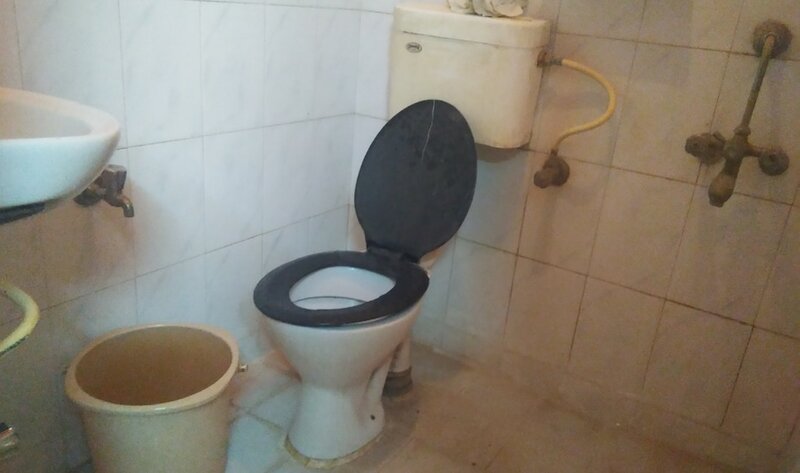 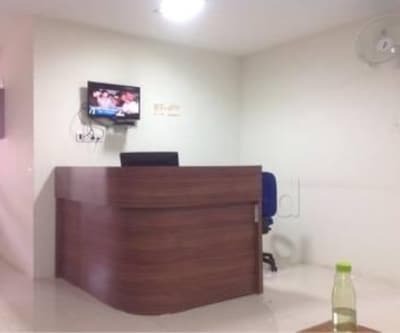 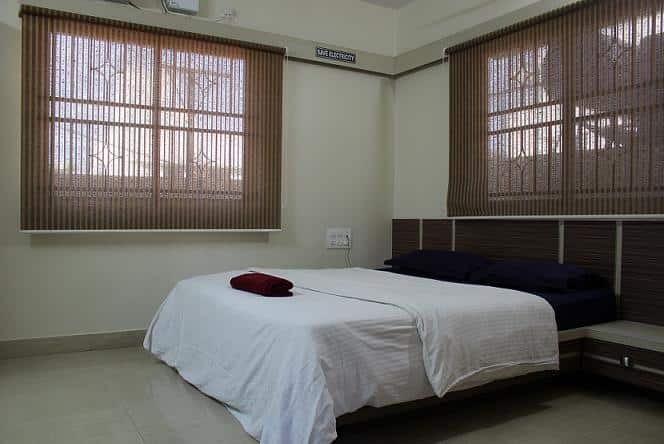 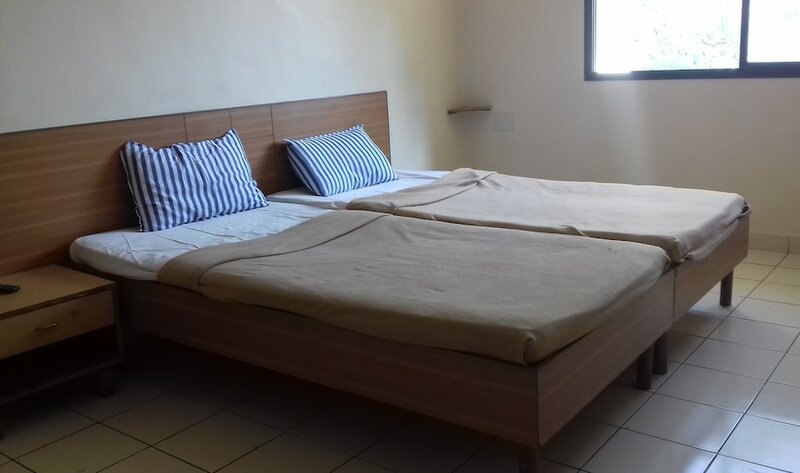 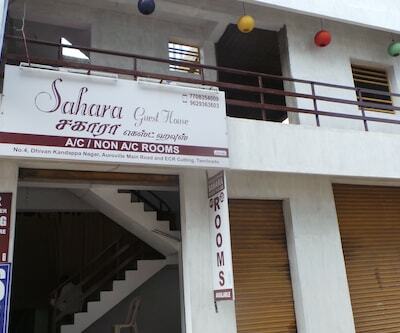 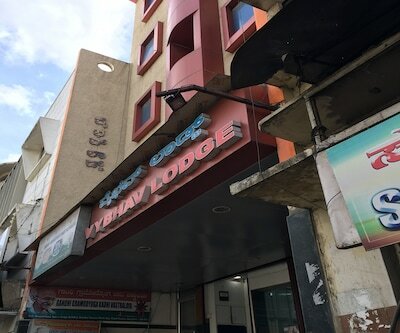 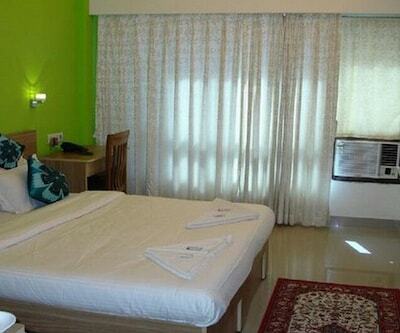 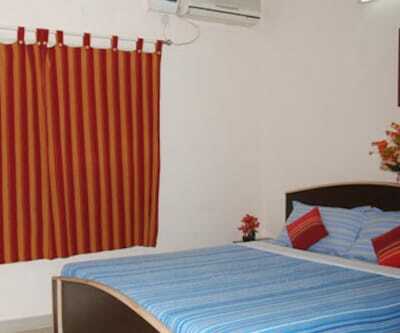 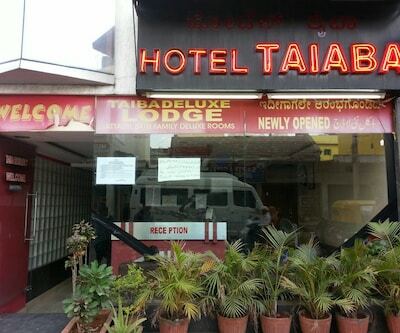 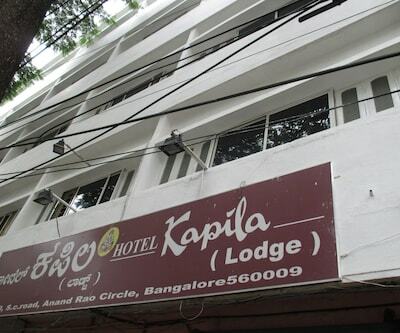 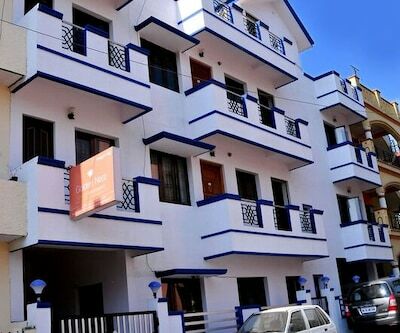 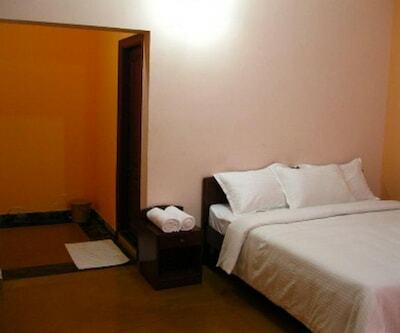 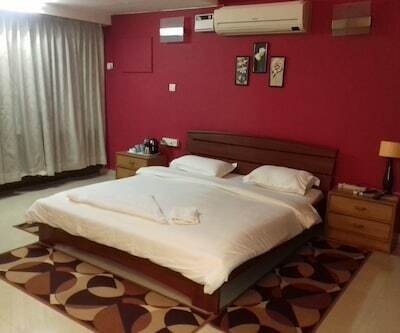 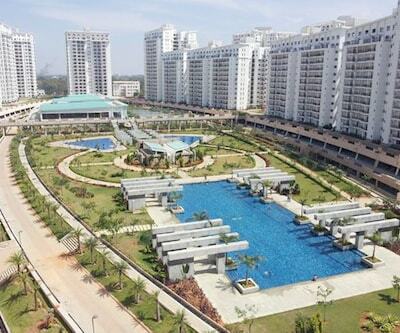 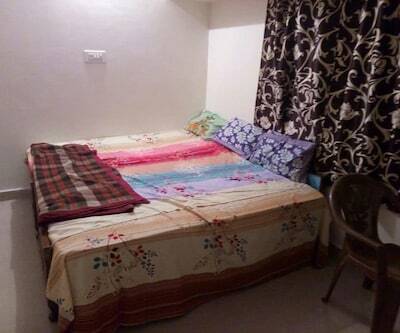 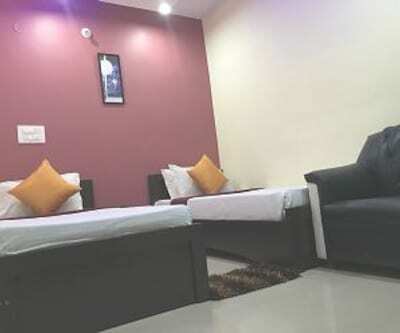 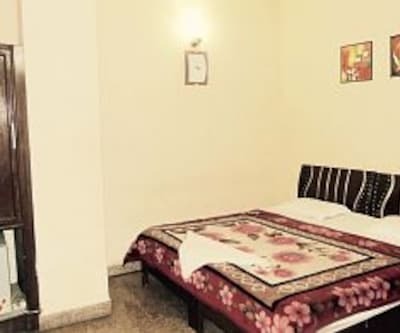 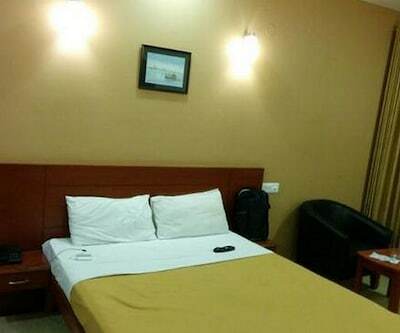 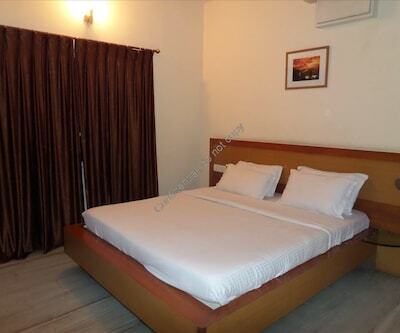 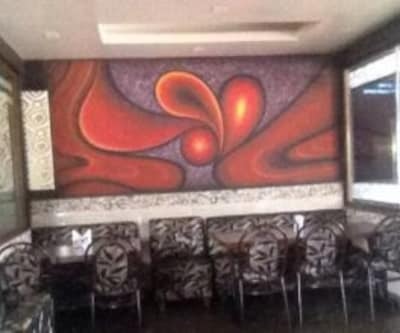 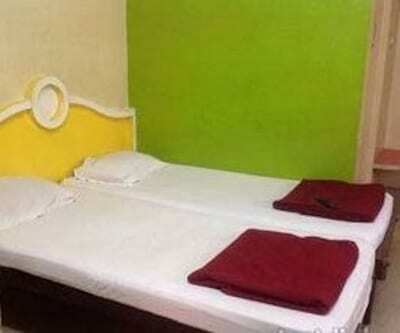 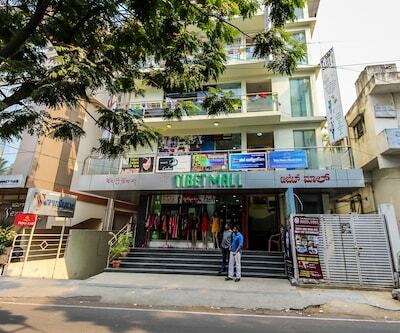 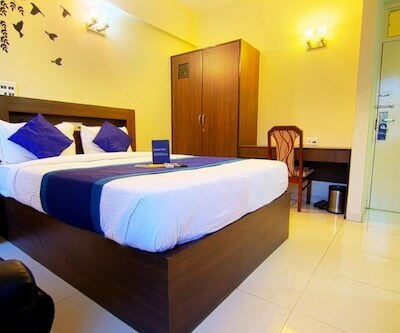 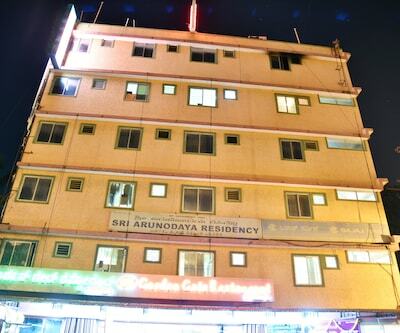 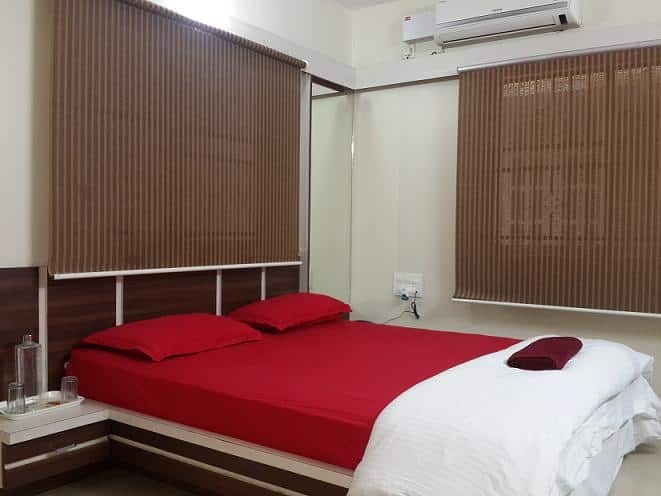 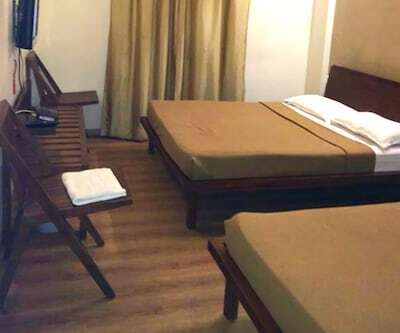 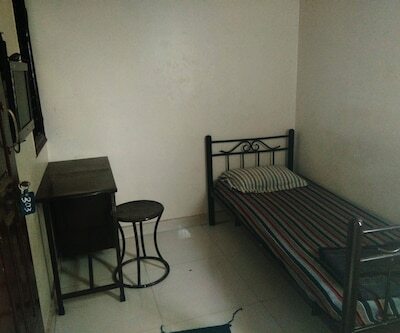 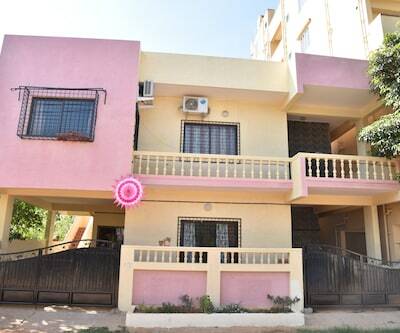 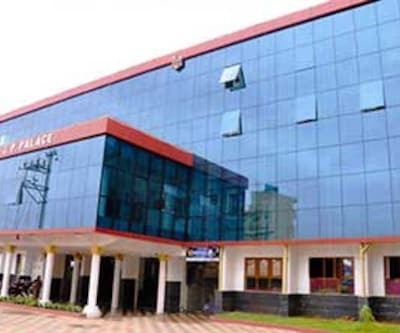 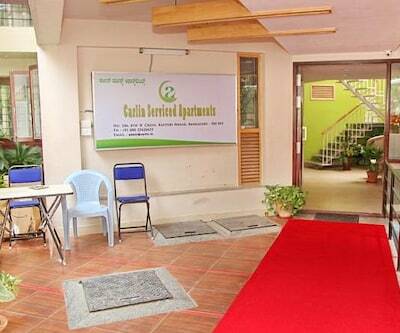 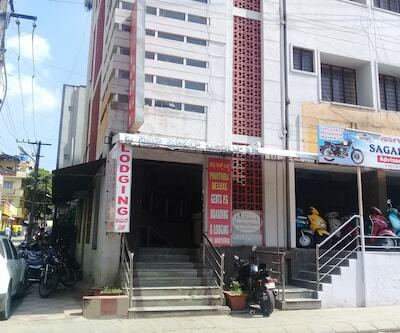 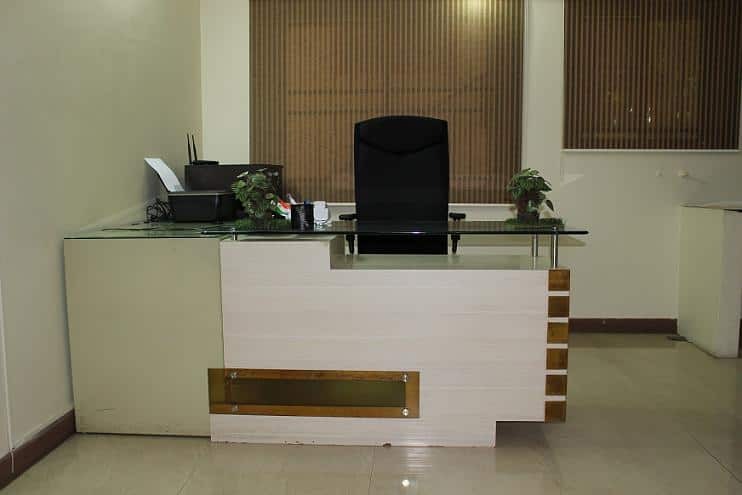 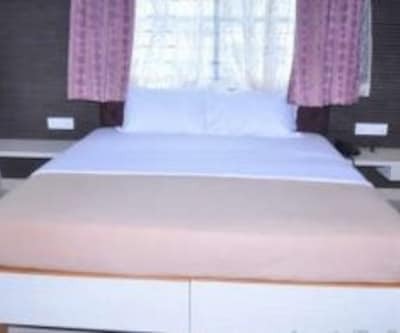 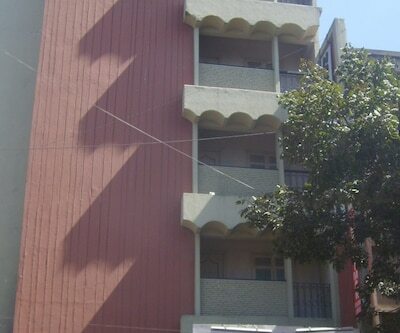 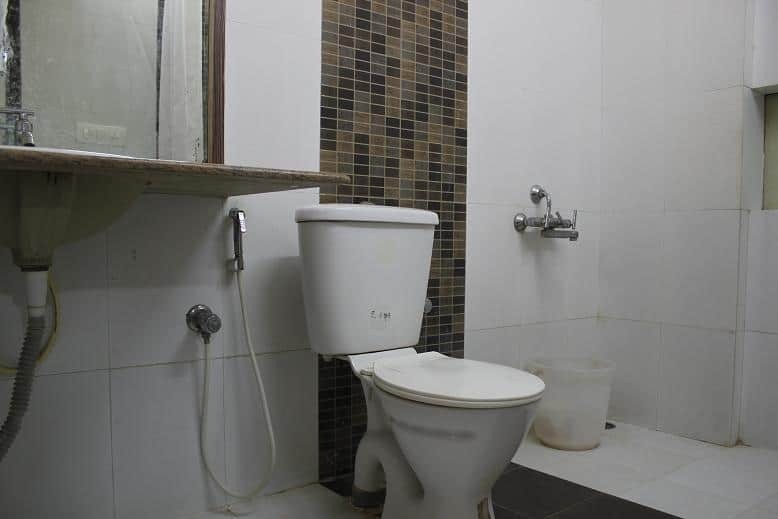 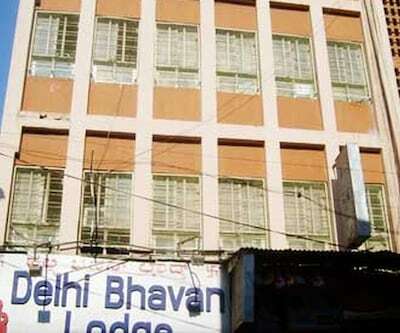 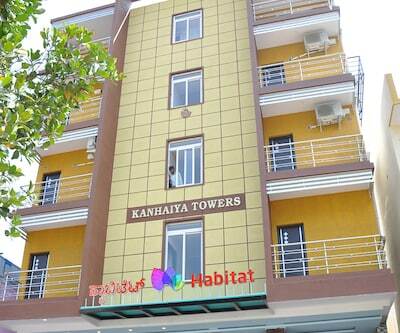 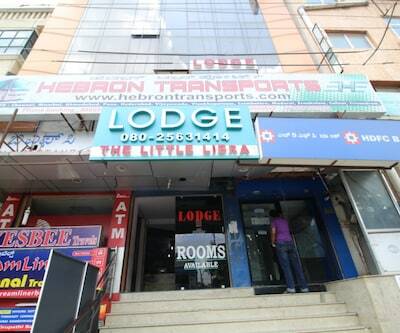 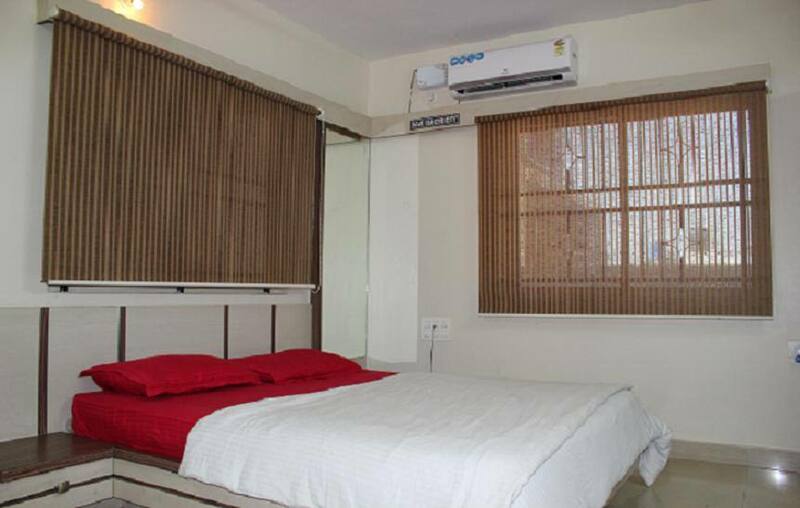 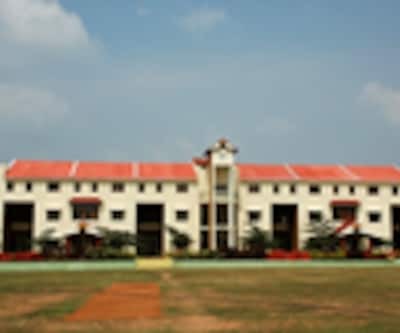 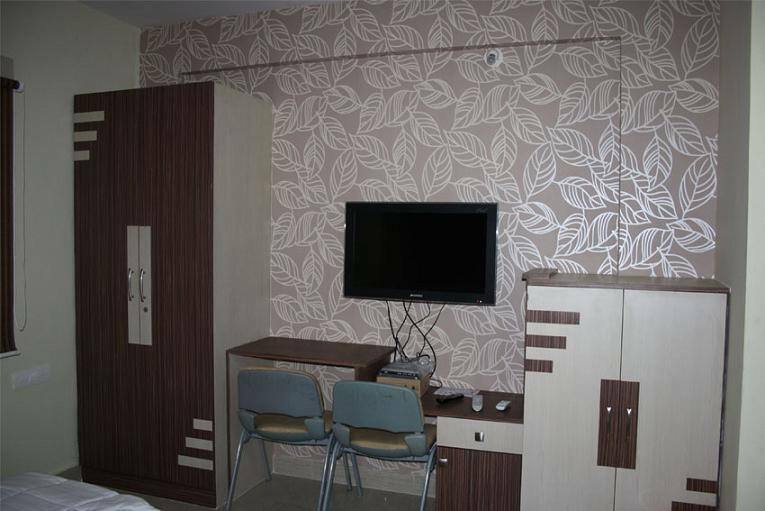 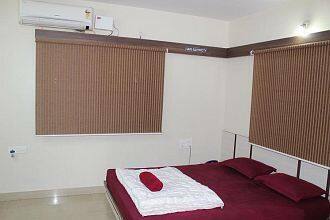 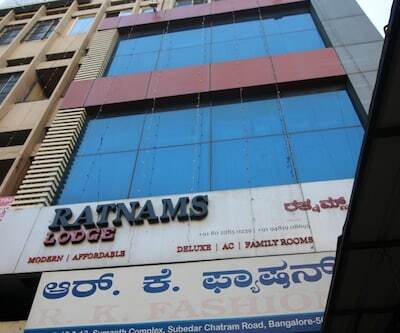 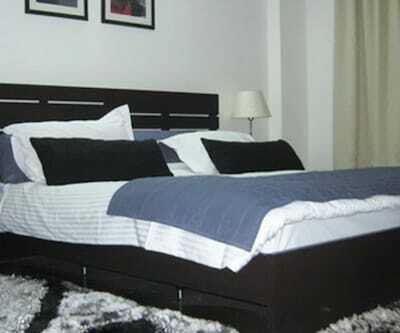 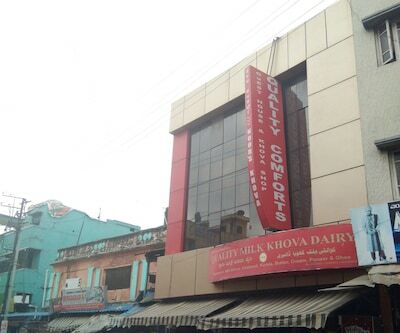 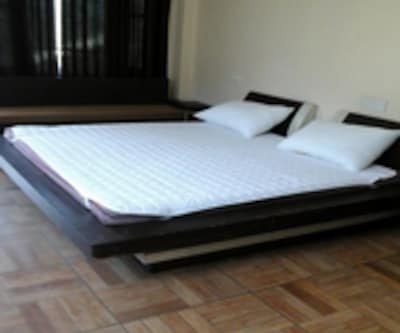 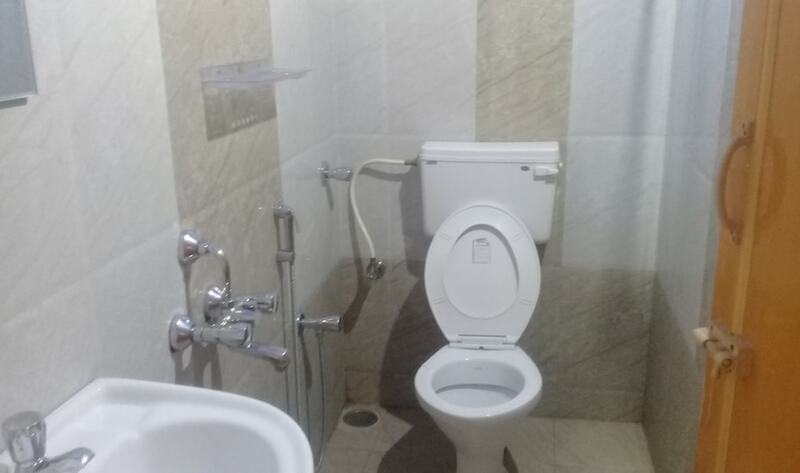 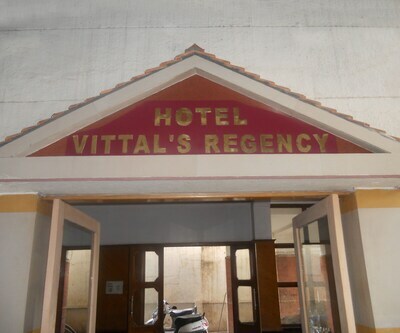 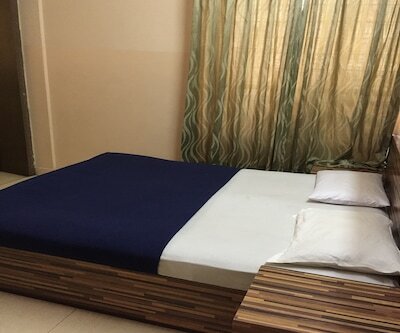 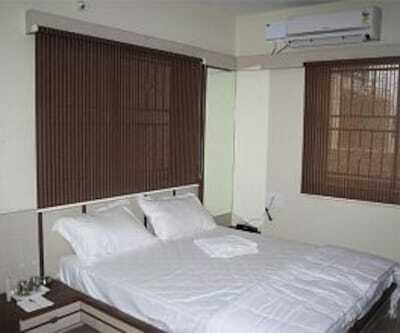 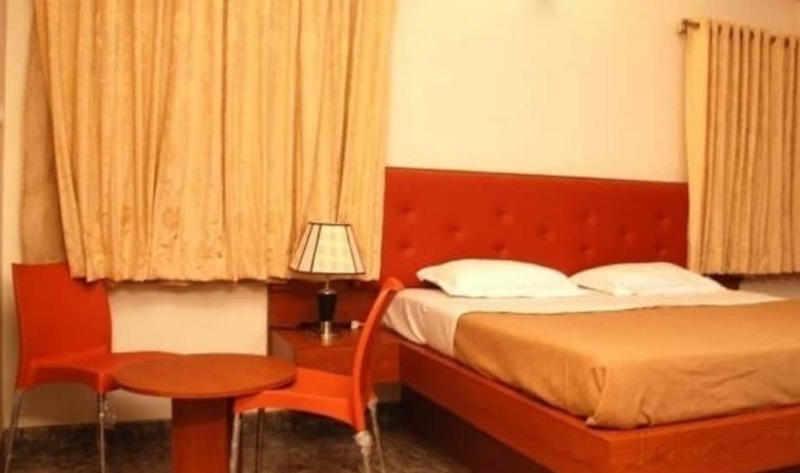 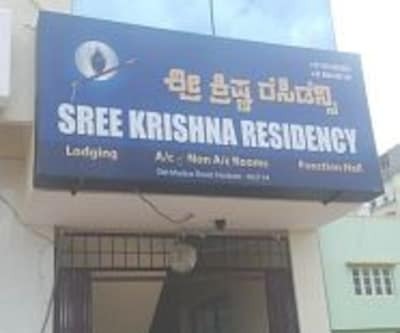 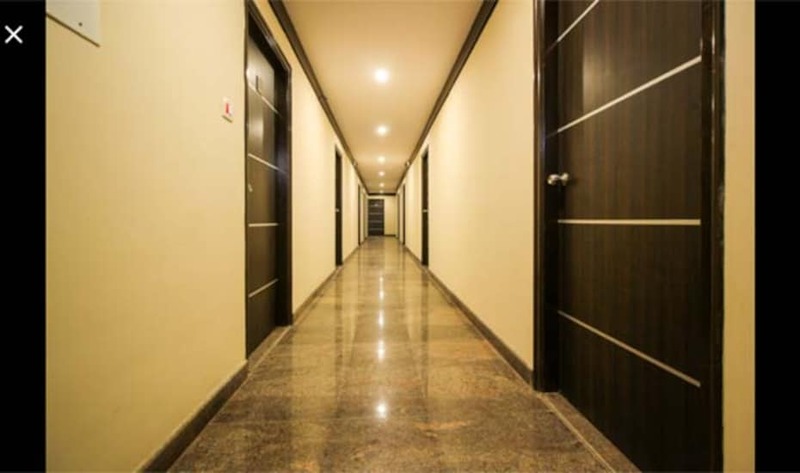 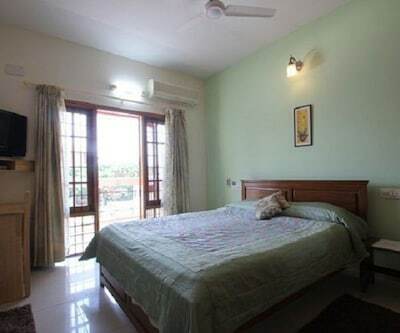 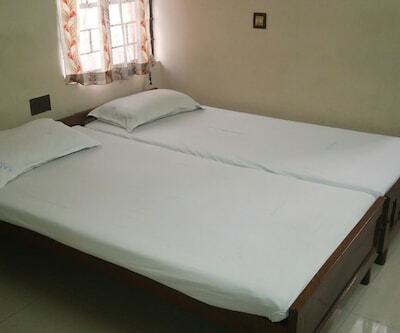 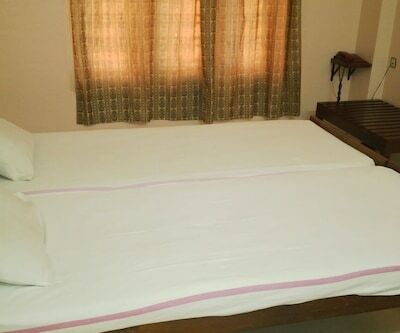 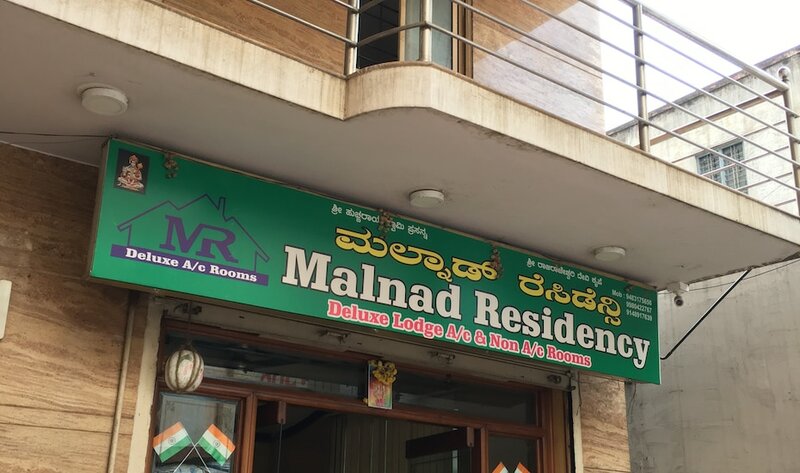 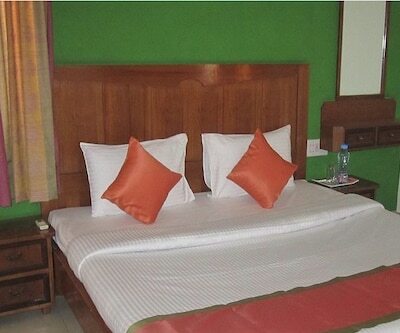 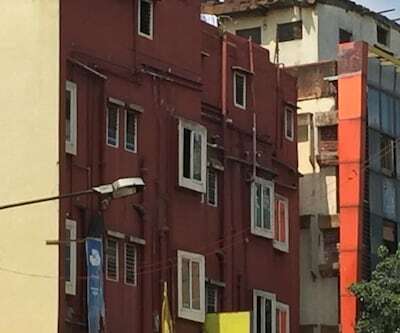 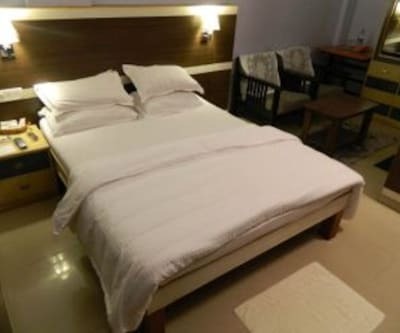 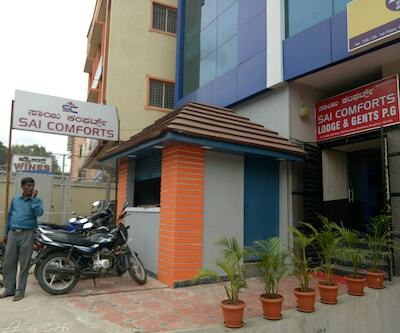 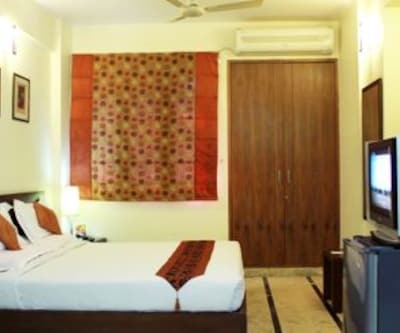 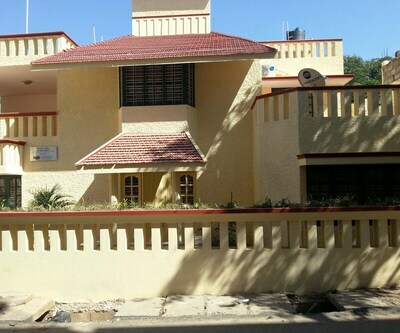 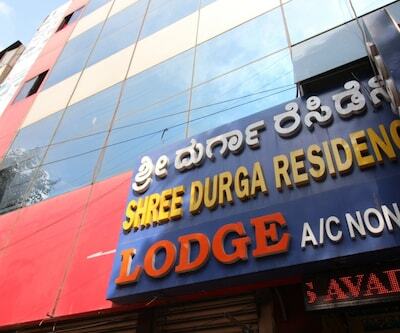 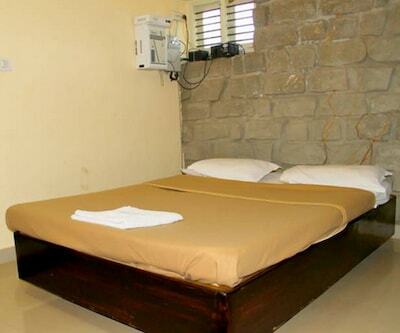 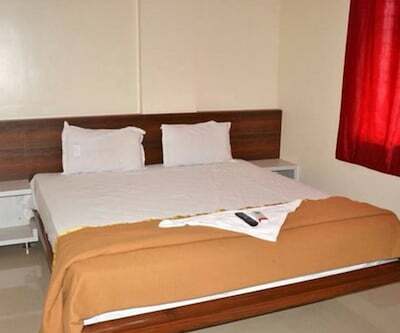 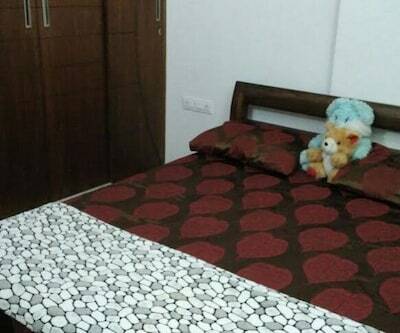 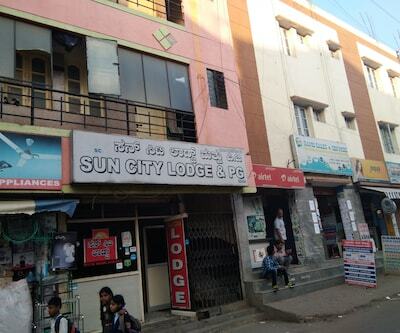 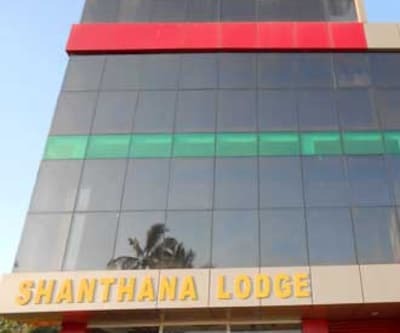 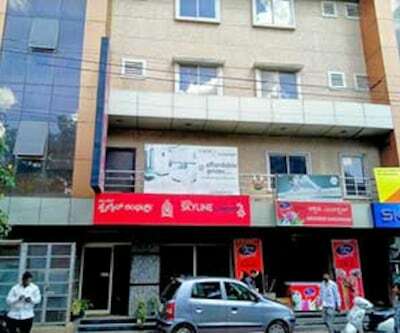 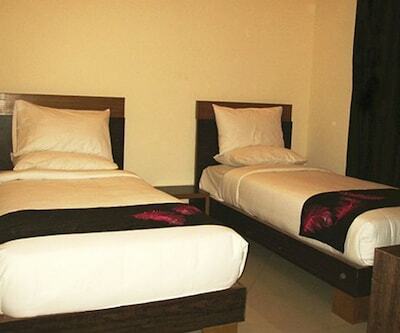 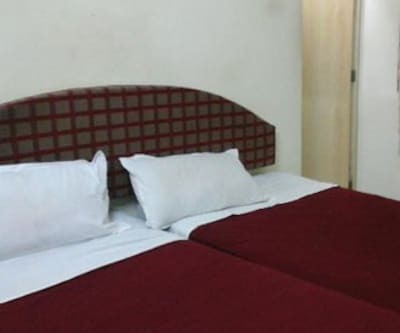 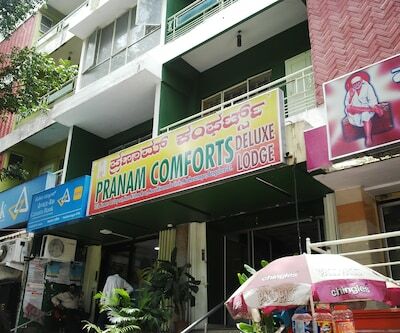 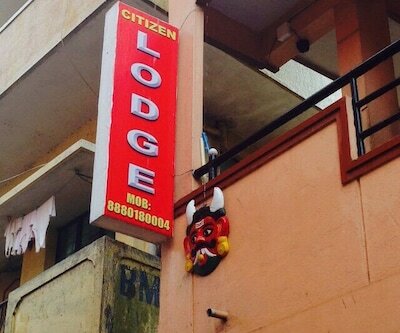 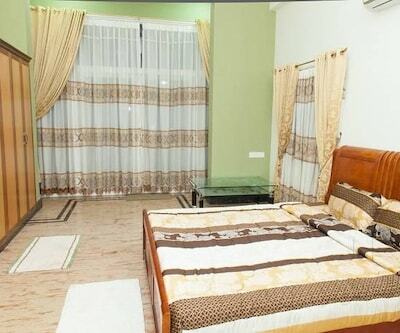 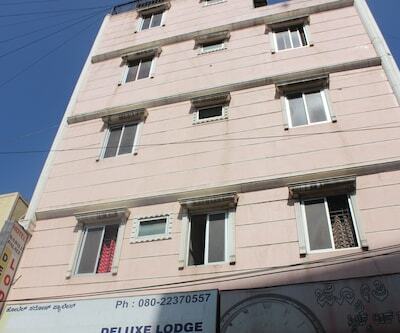 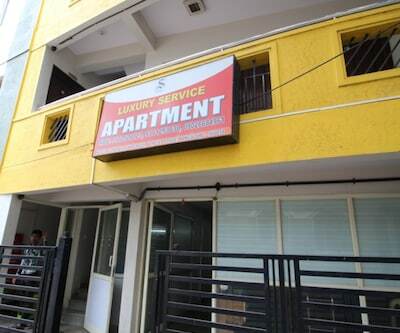 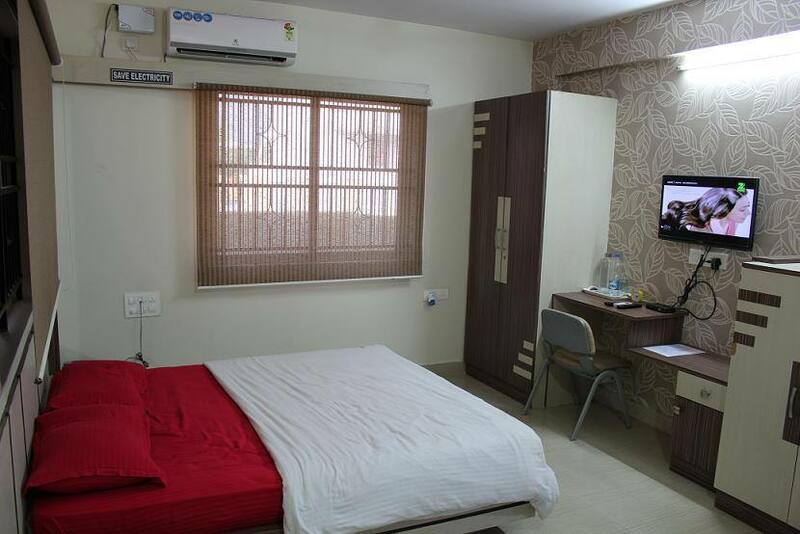 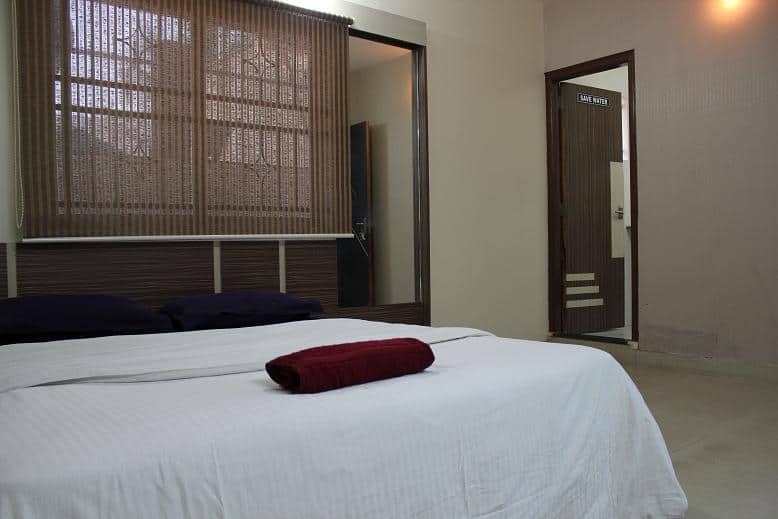 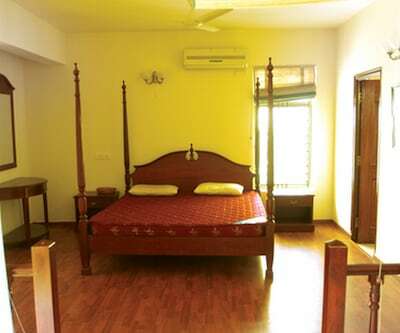 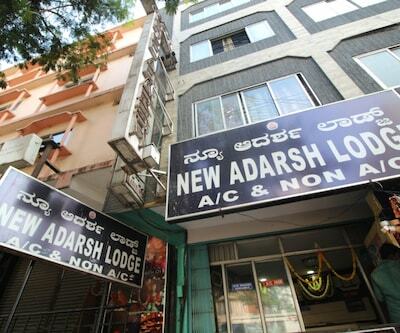 This budget service apartment in Bangalore is reachable from the Bangalore City Railway Station (8 km). 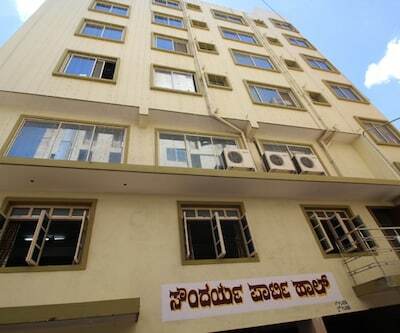 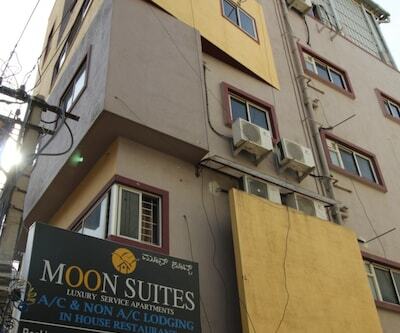 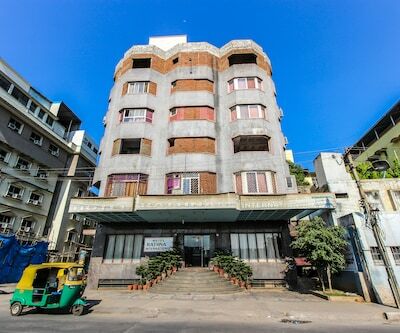 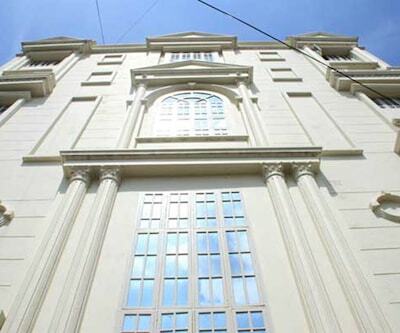 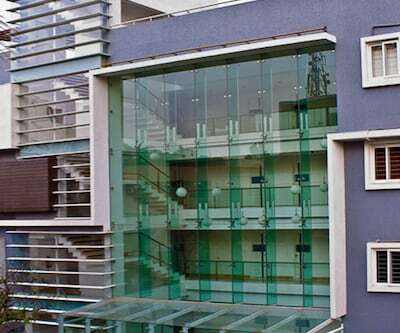 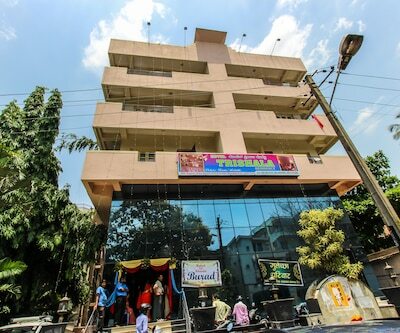 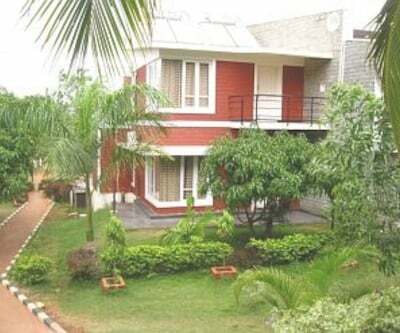 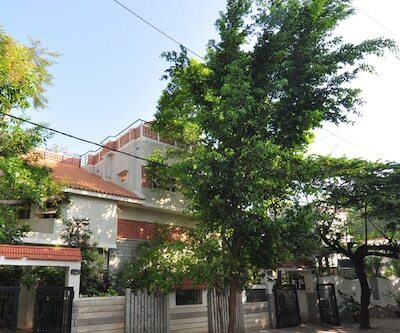 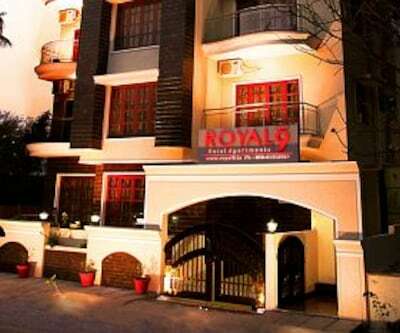 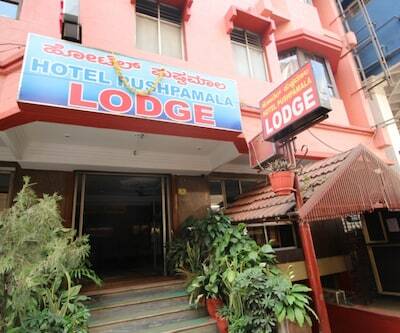 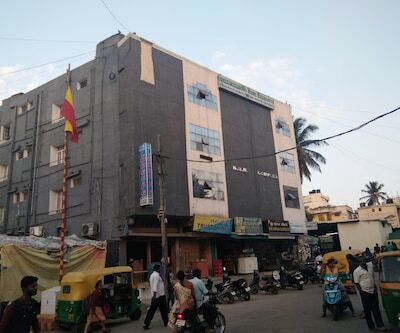 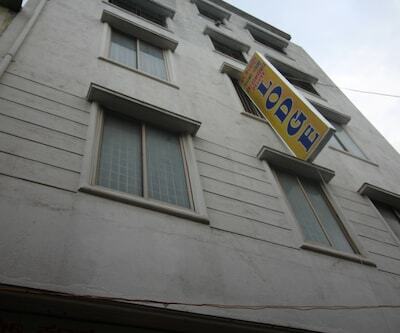 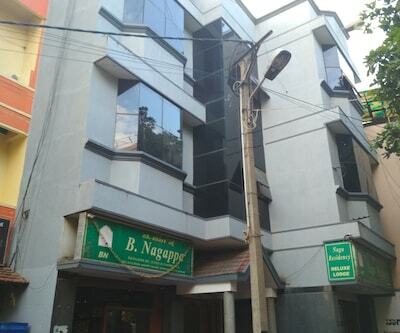 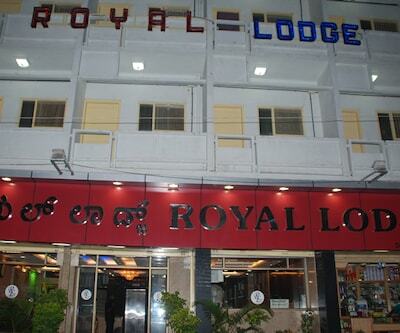 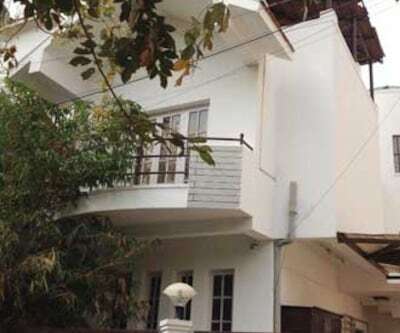 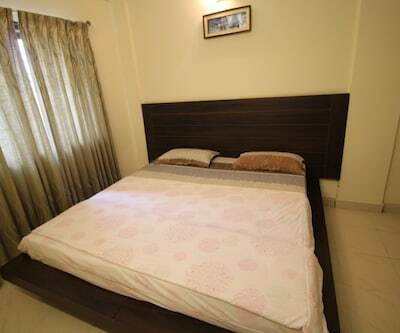 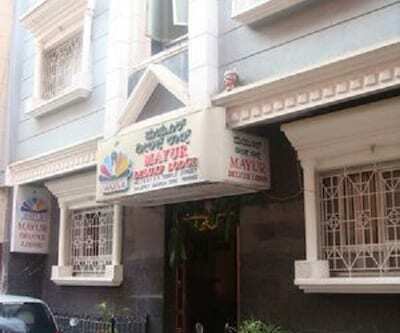 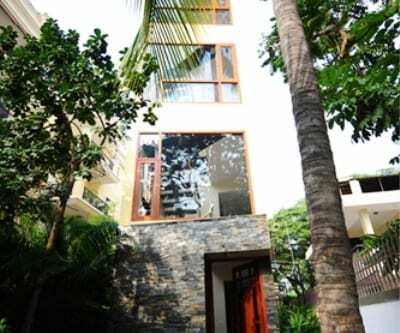 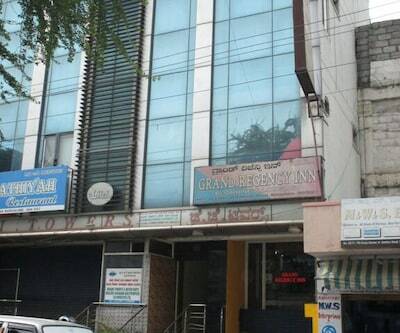 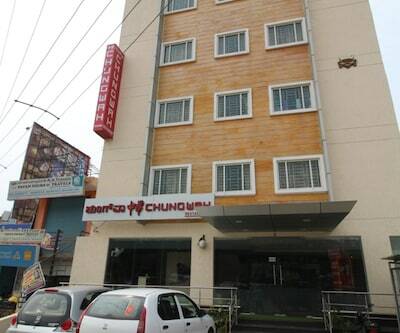 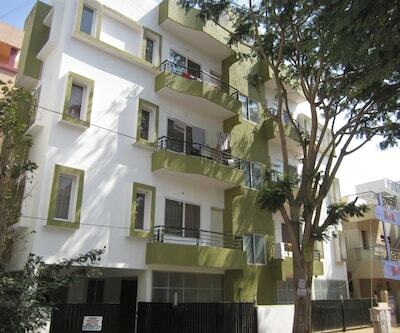 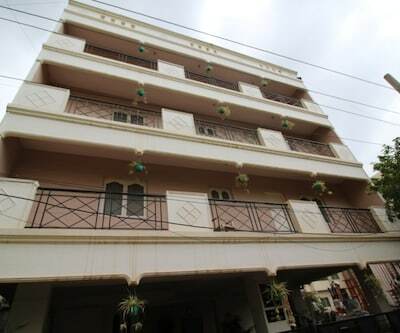 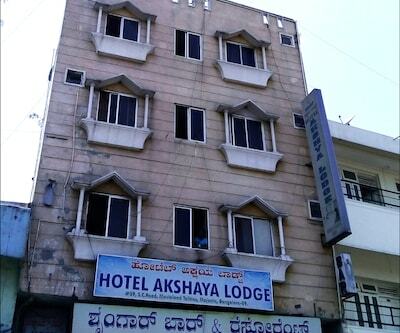 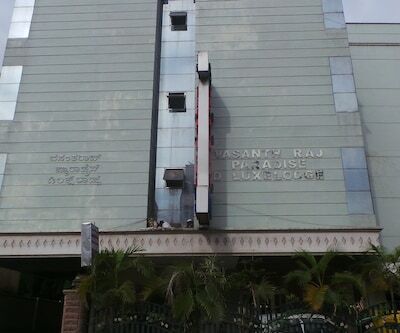 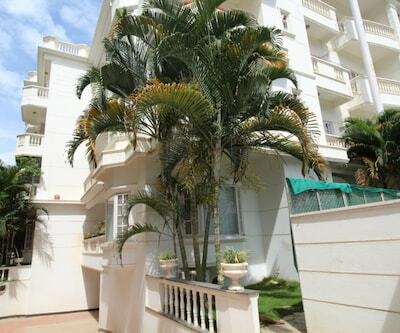 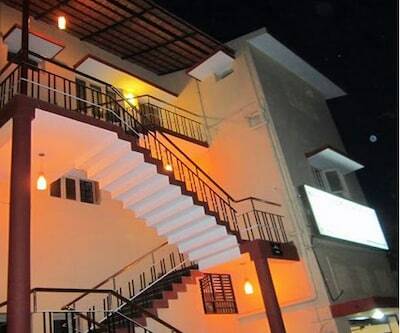 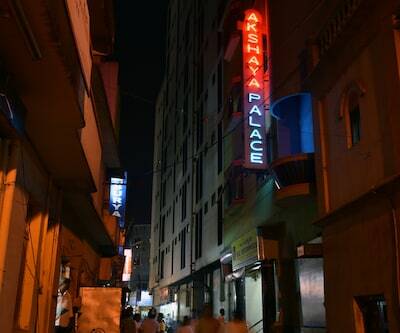 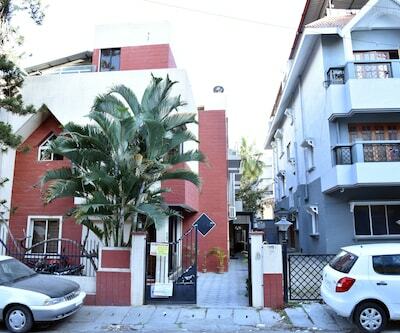 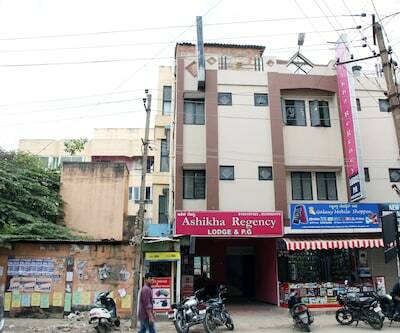 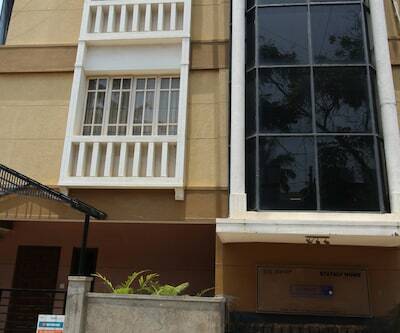 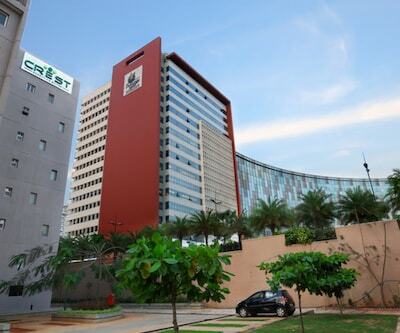 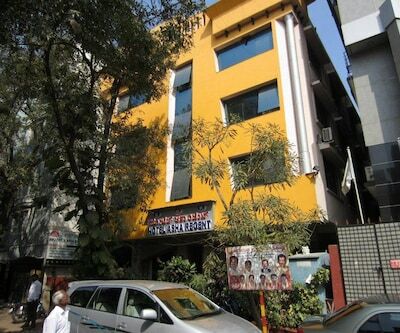 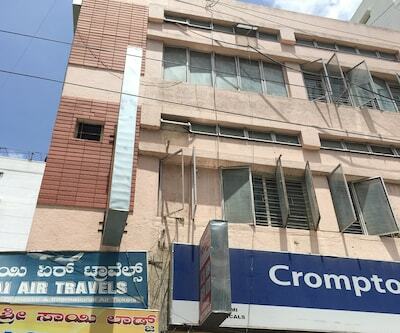 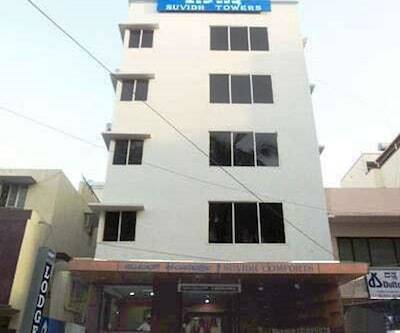 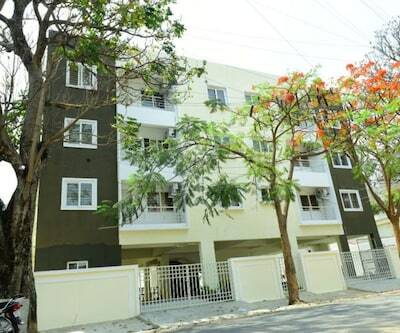 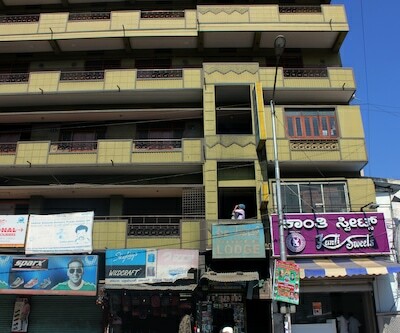 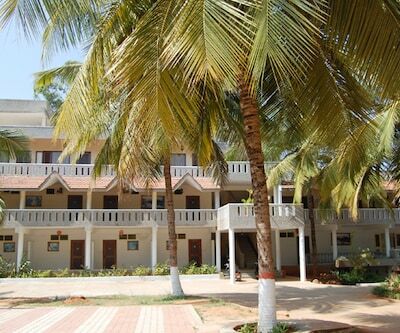 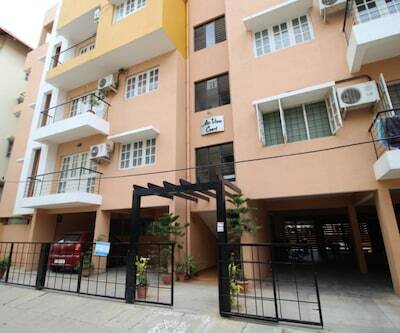 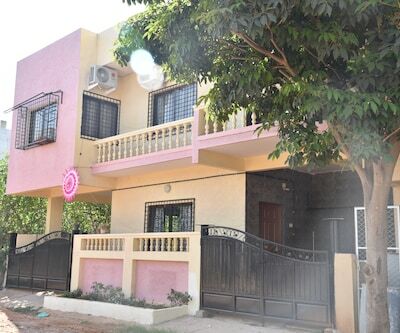 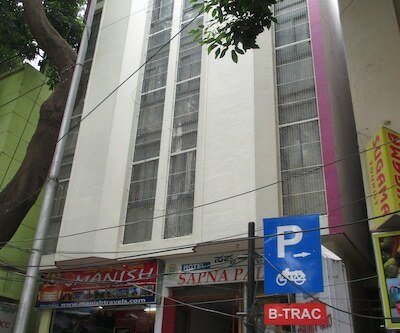 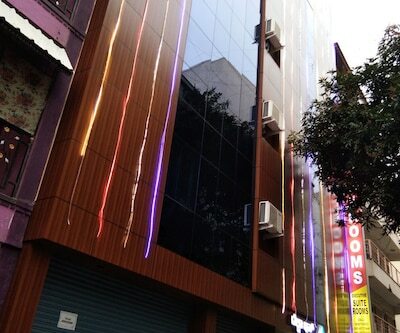 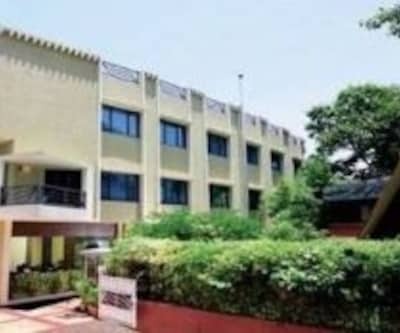 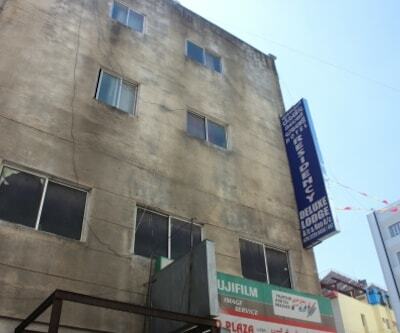 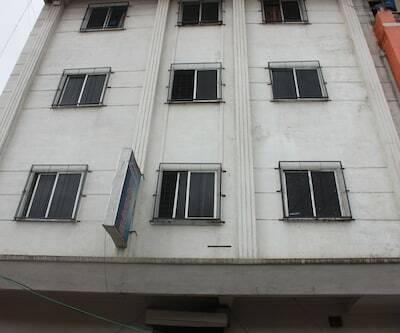 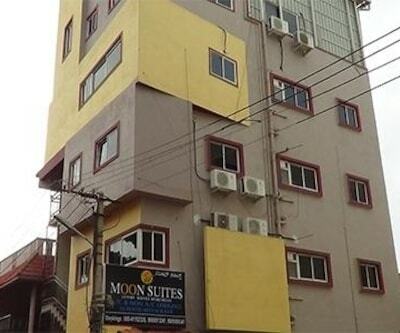 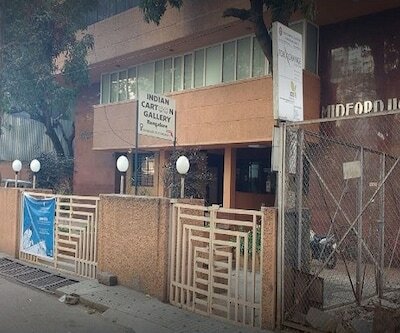 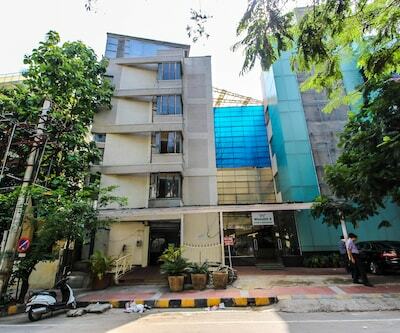 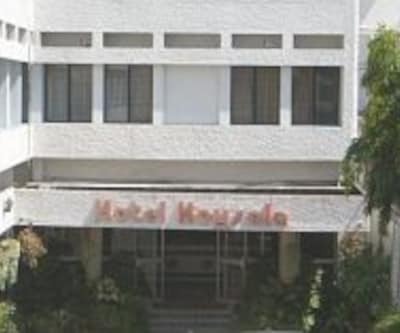 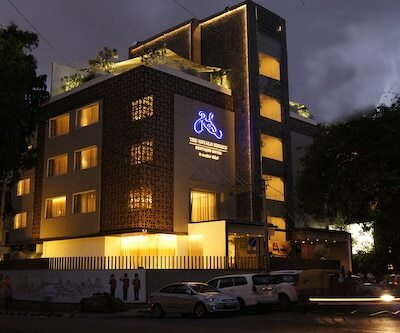 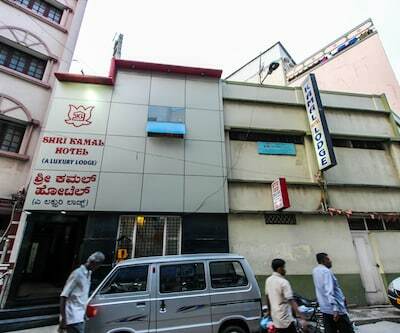 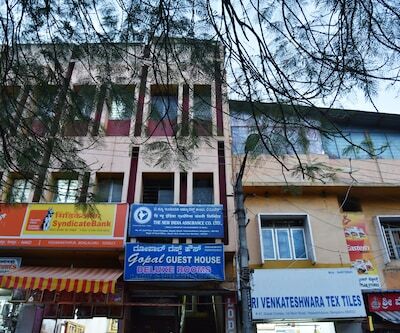 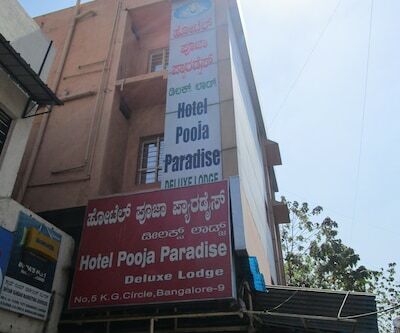 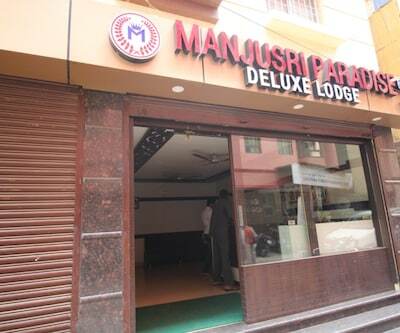 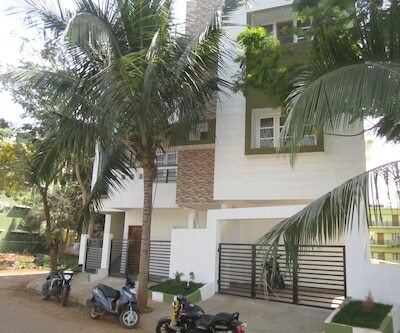 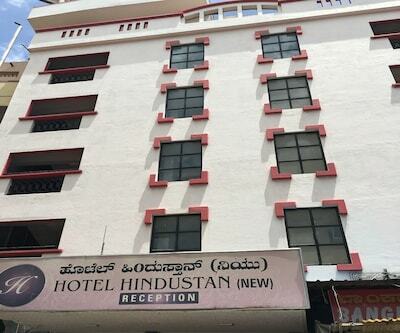 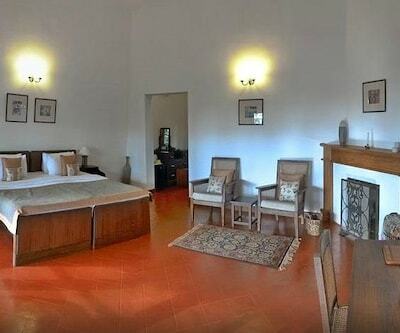 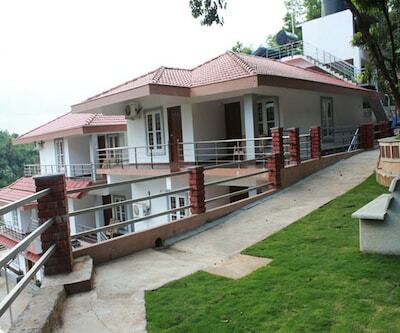 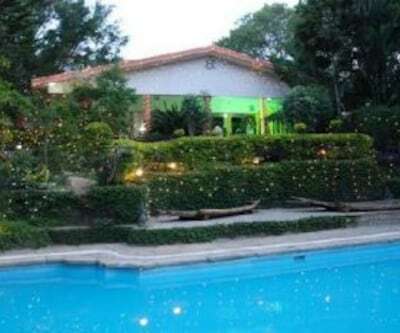 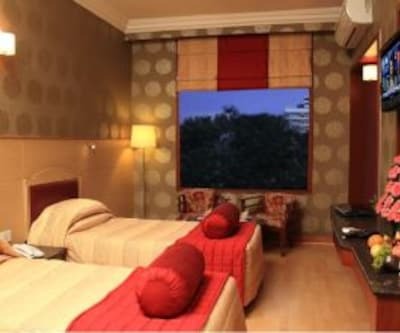 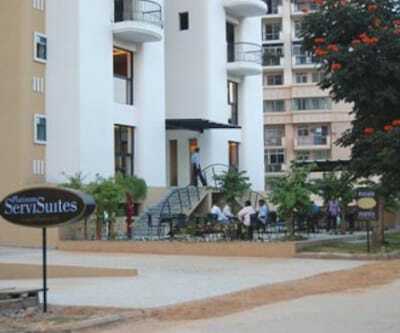 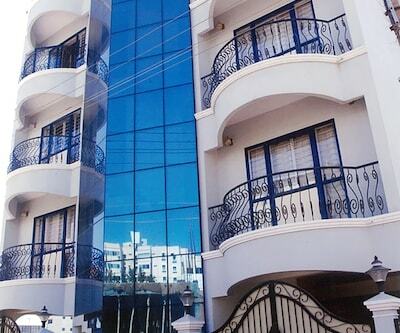 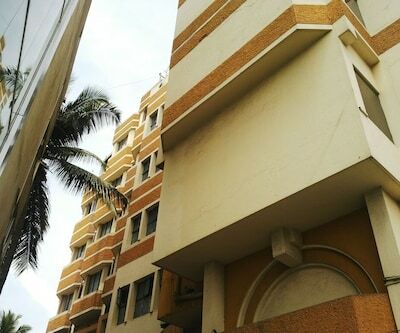 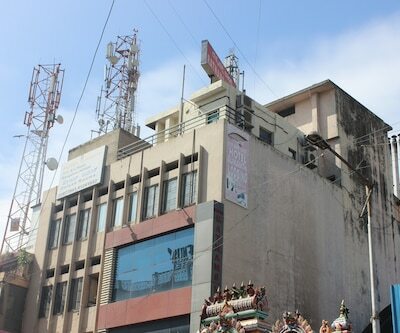 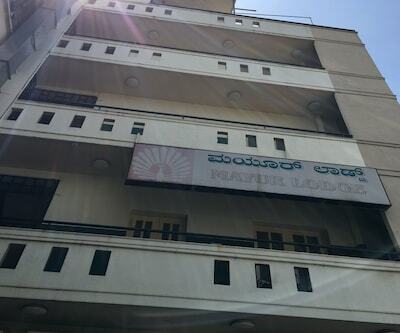 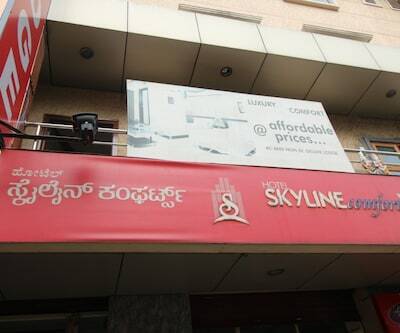 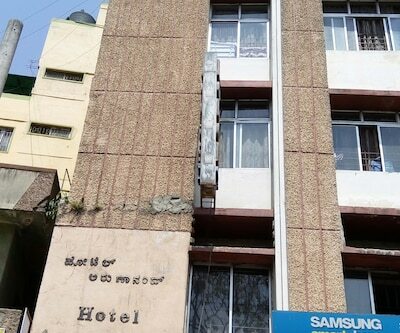 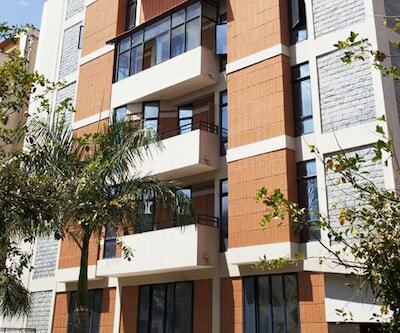 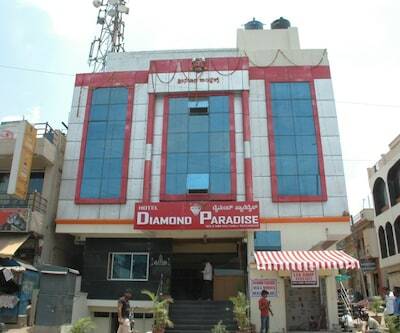 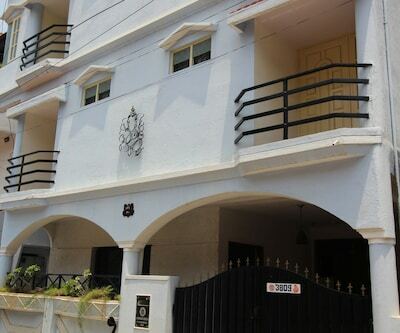 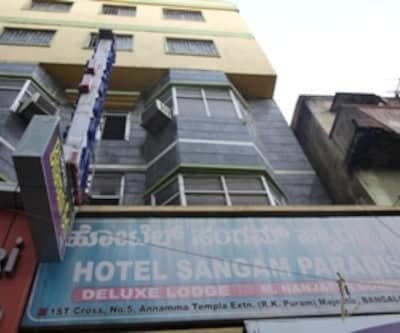 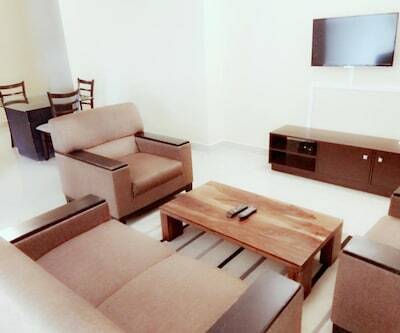 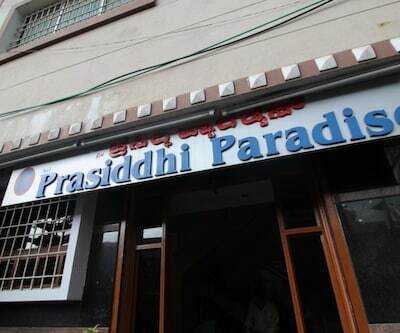 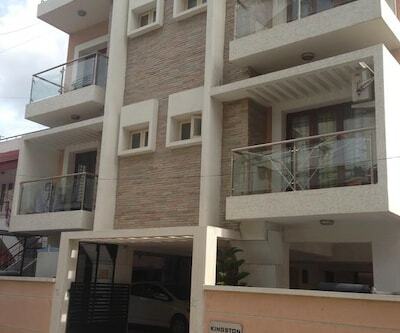 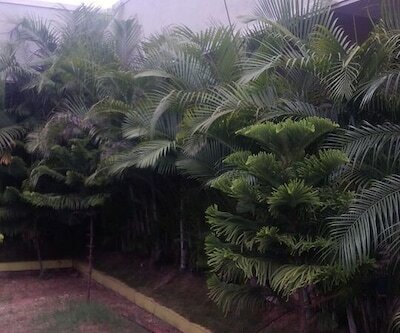 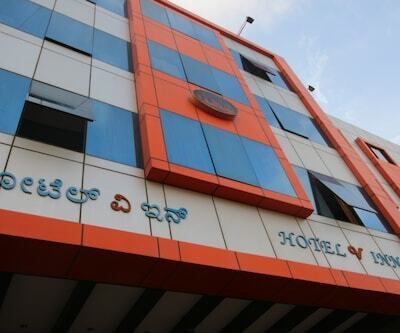 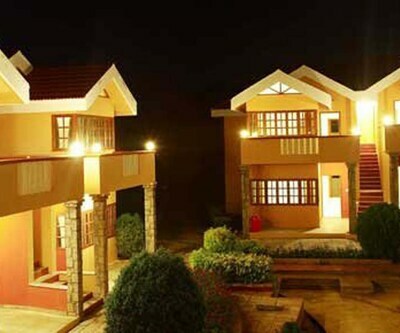 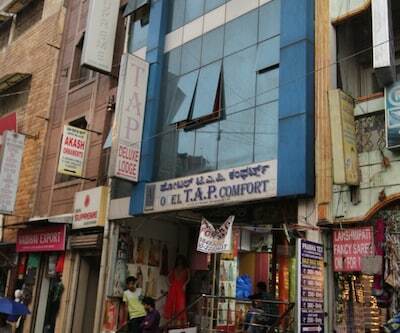 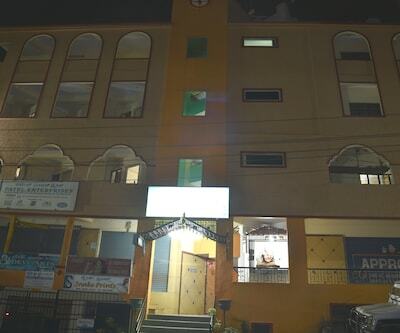 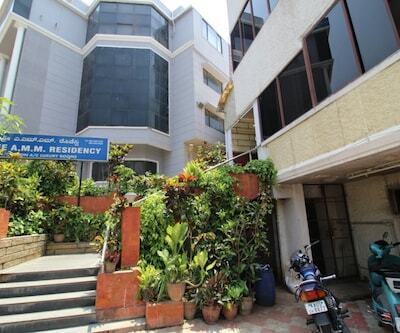 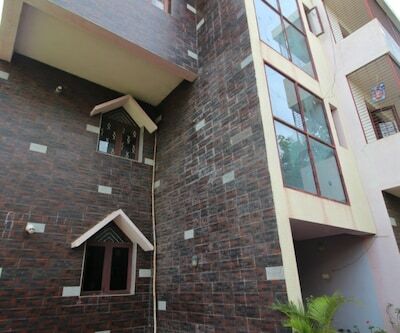 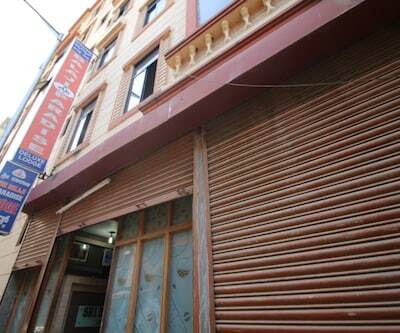 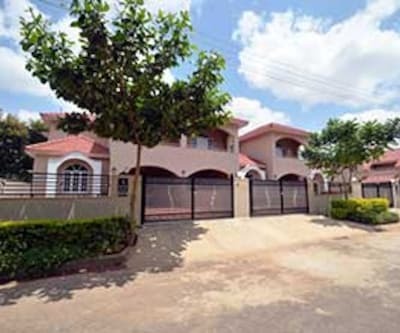 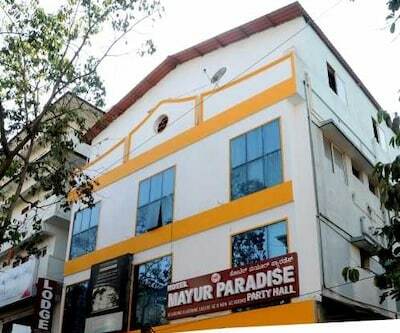 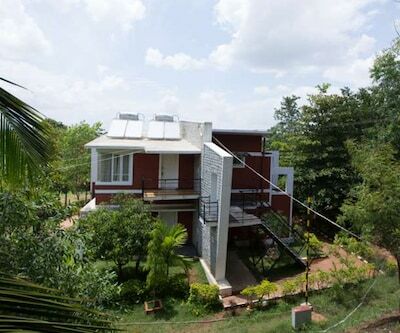 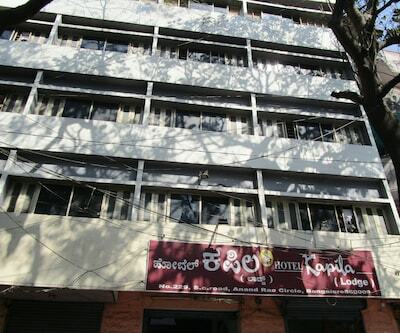 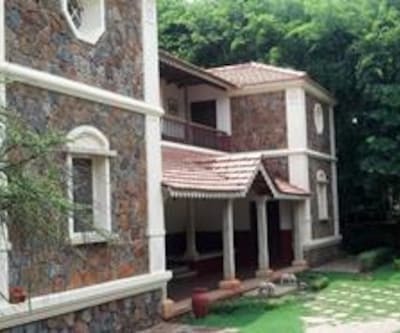 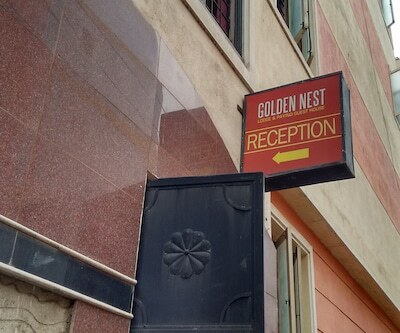 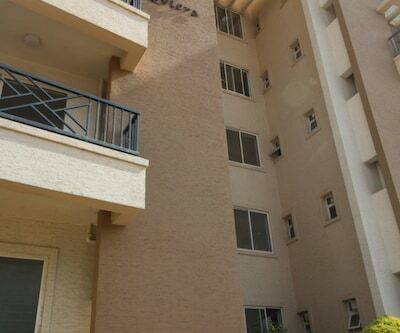 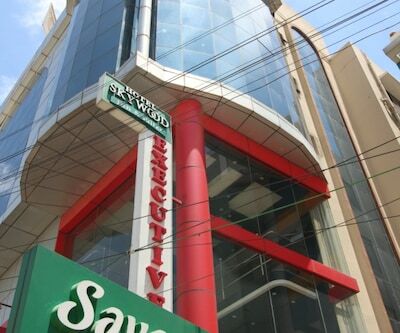 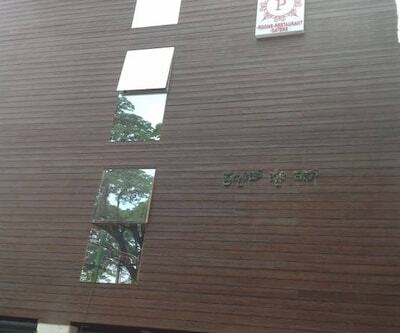 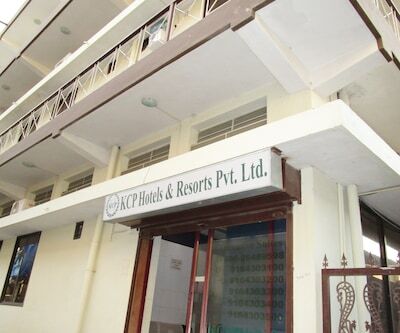 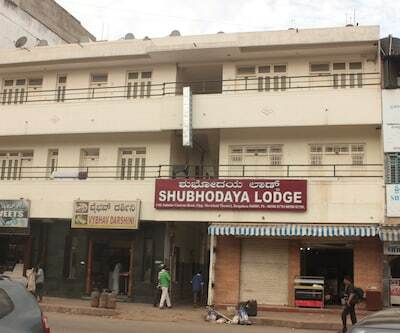 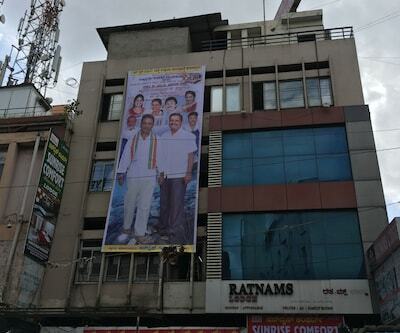 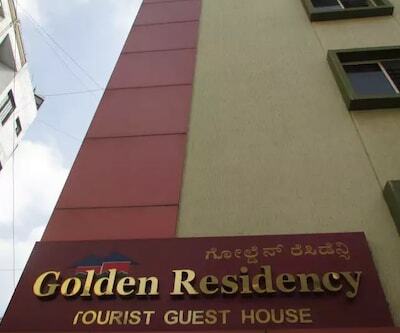 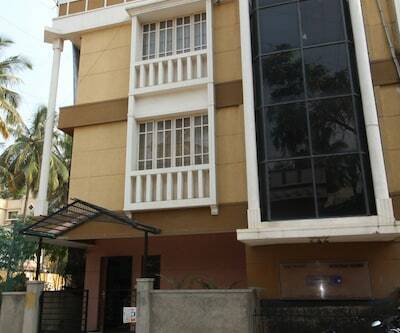 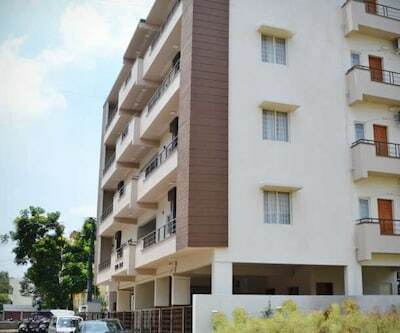 It is 3 km away from the Kempegowda Tower Park.This 3 storied property has 15 rooms, each equipped with a TV. 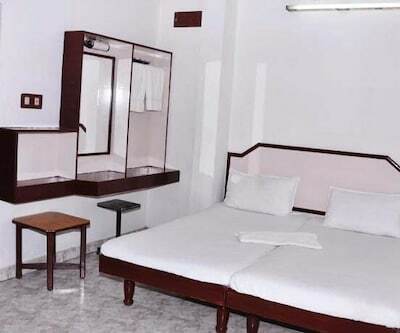 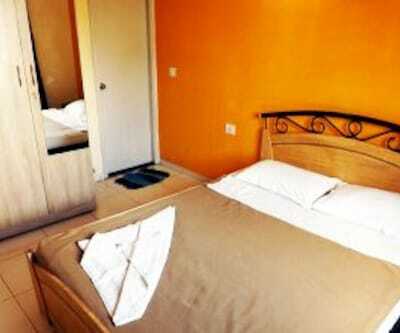 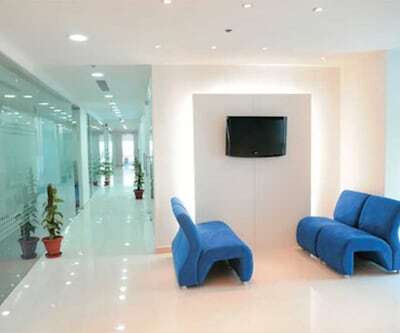 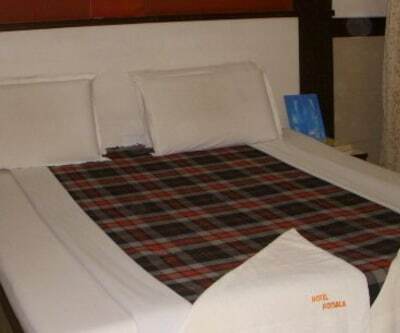 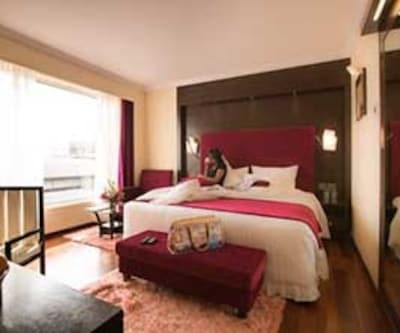 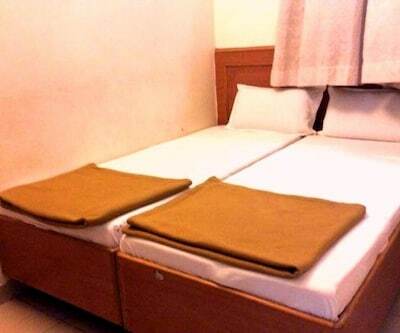 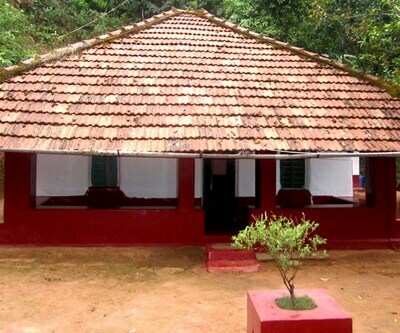 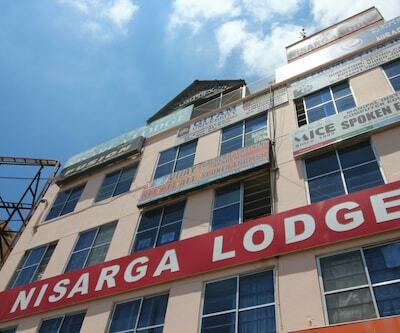 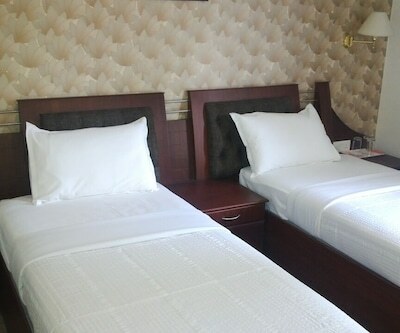 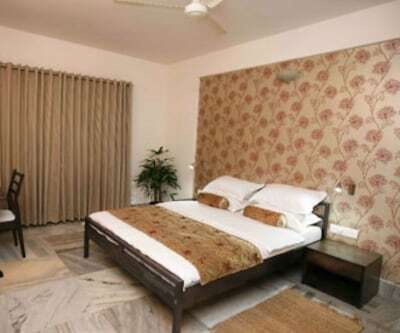 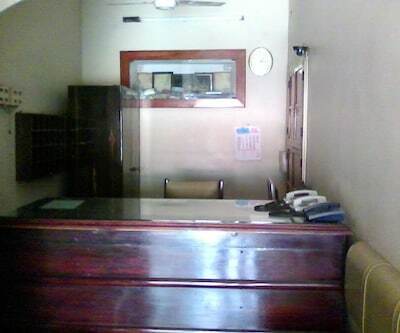 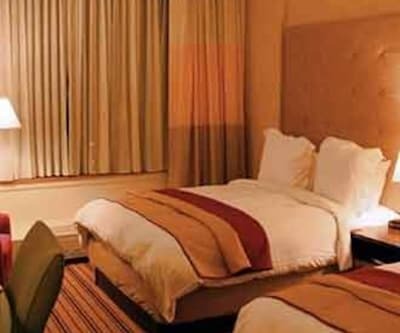 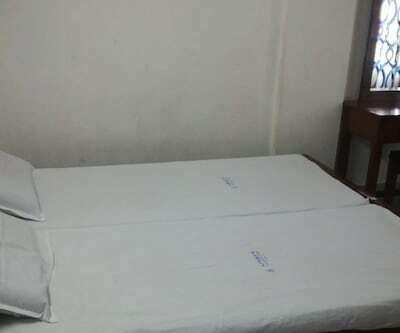 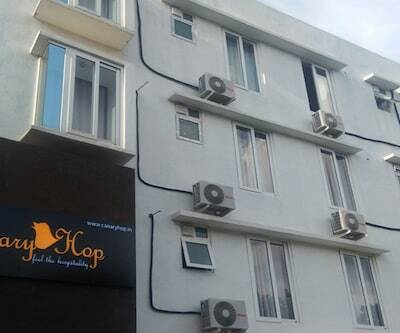 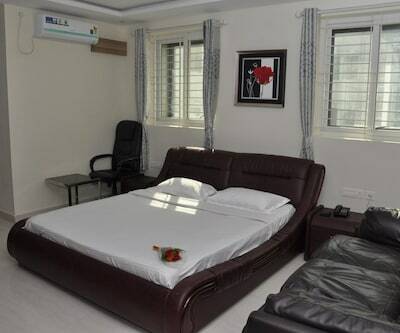 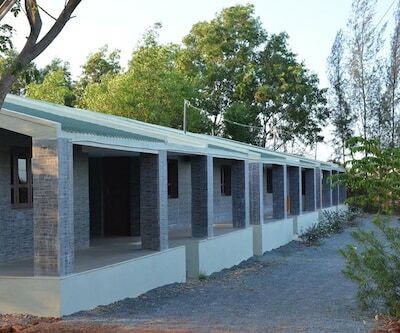 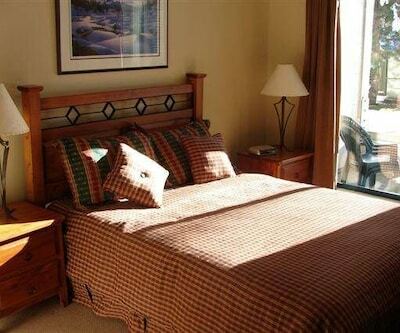 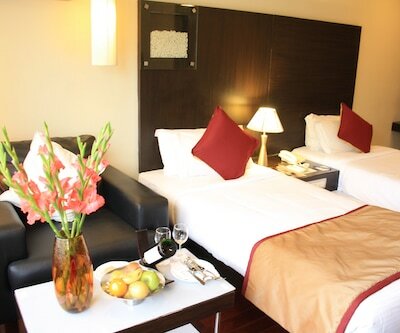 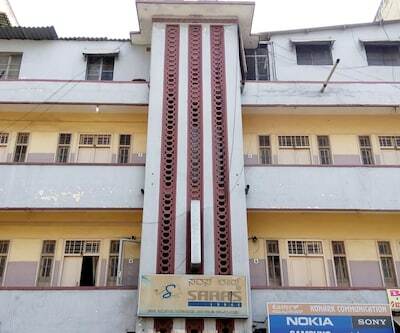 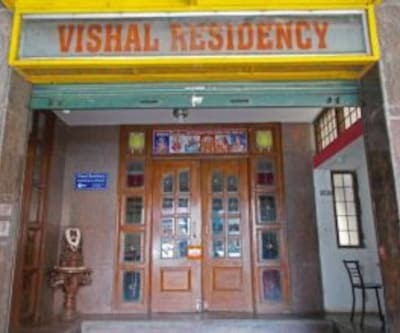 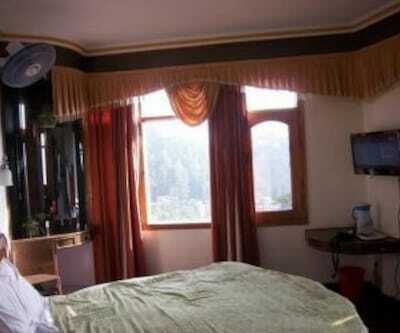 Each room is provided with free newspaper.